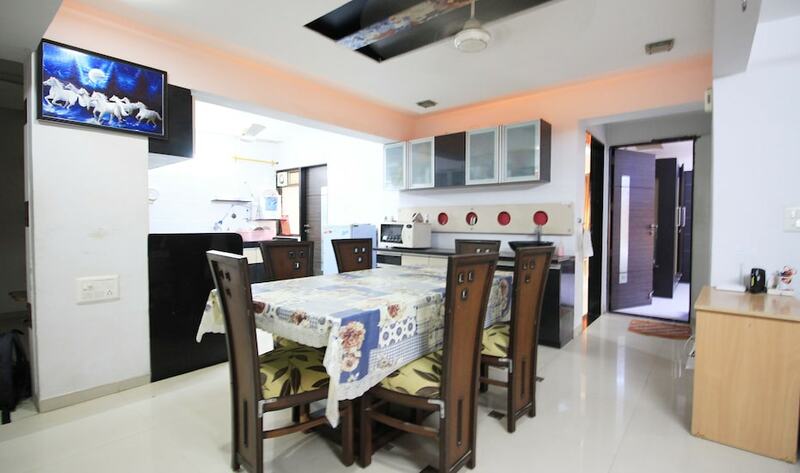 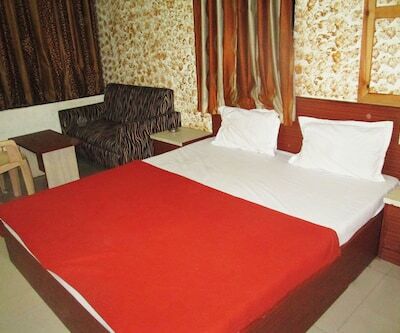 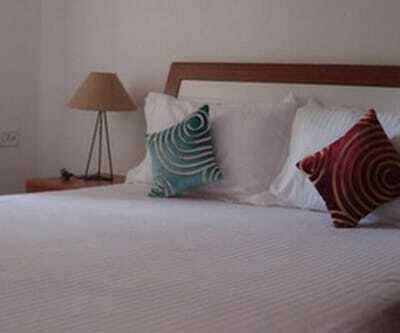 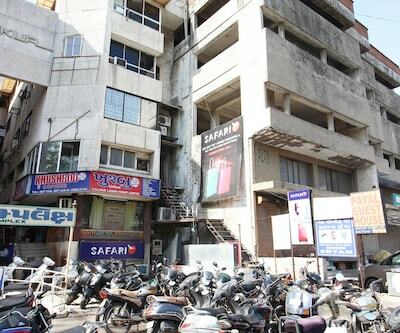 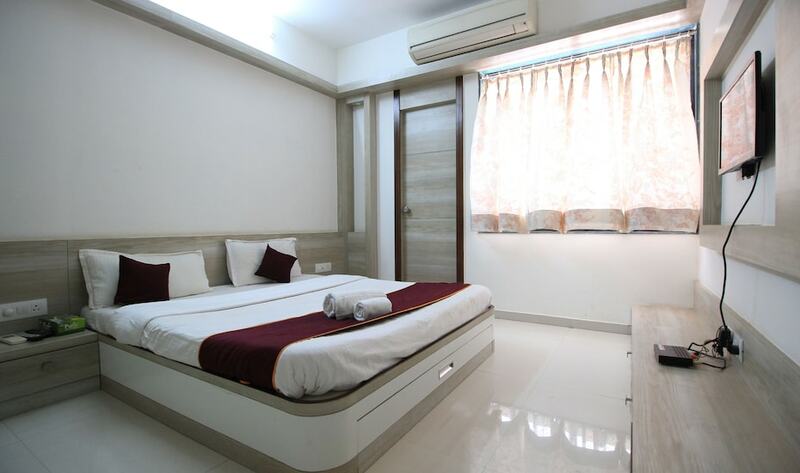 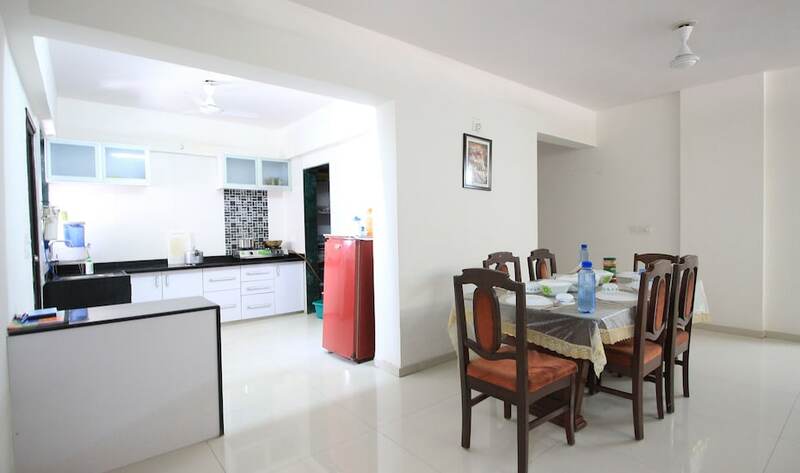 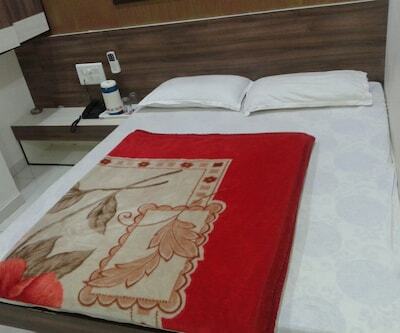 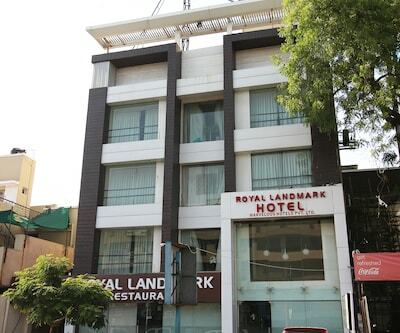 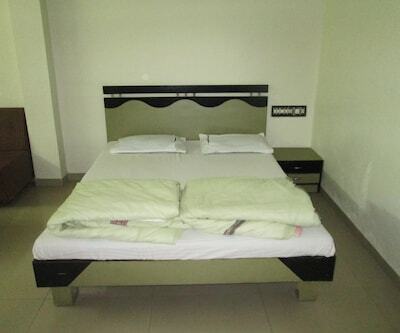 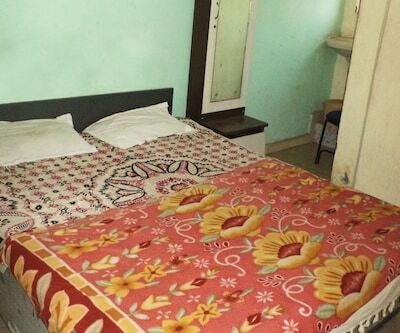 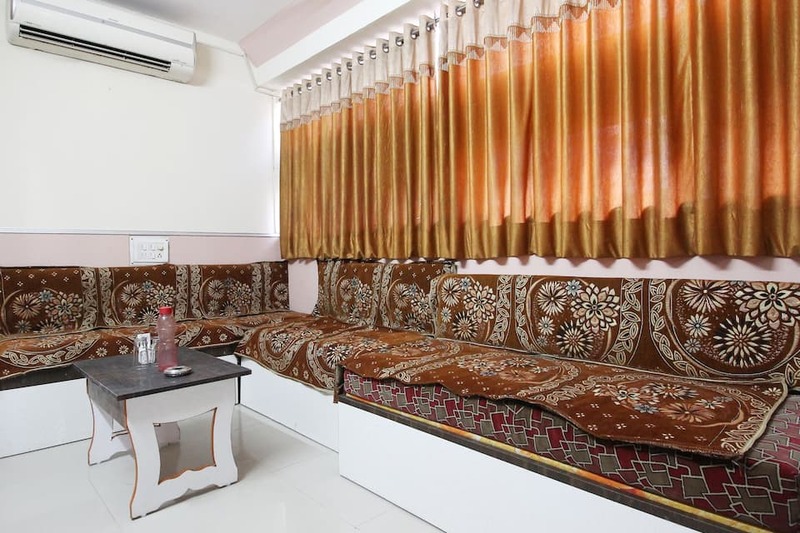 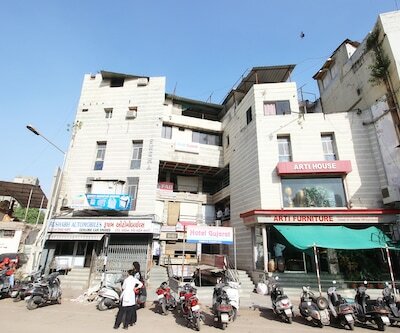 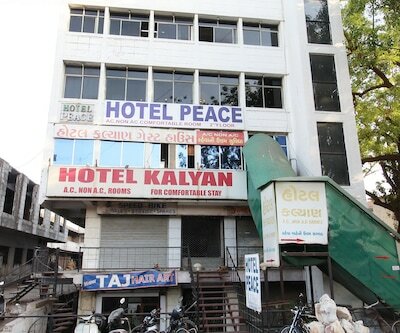 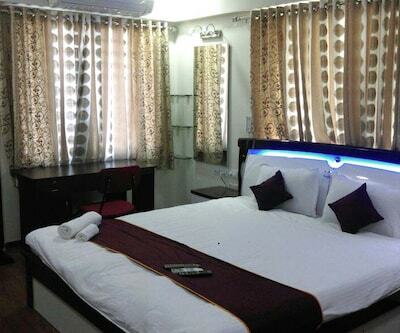 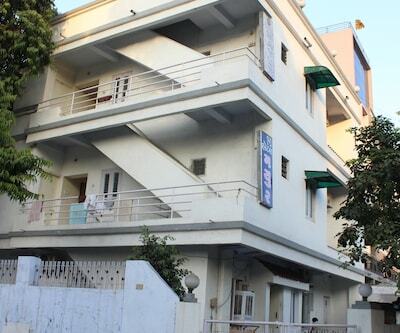 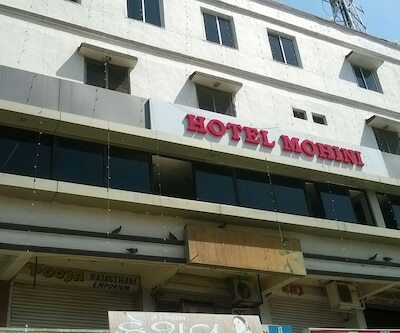 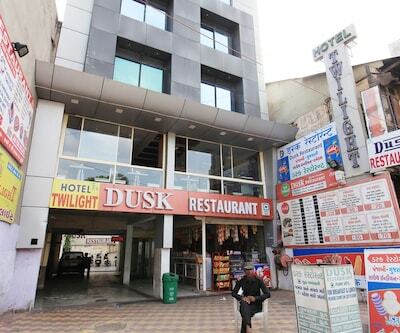 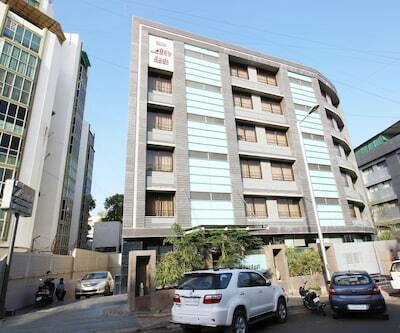 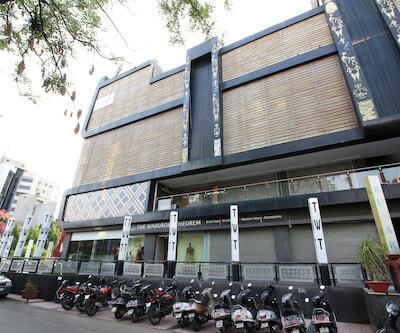 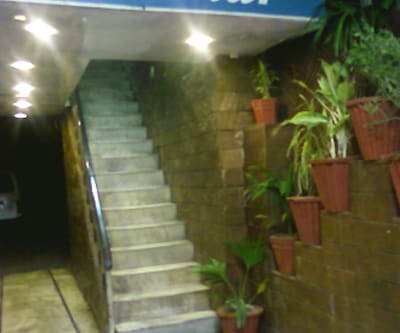 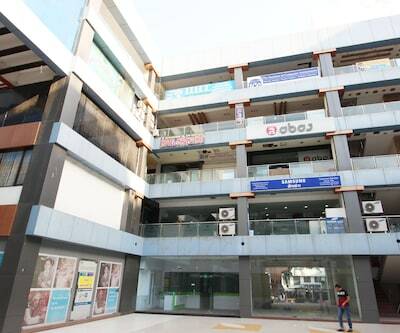 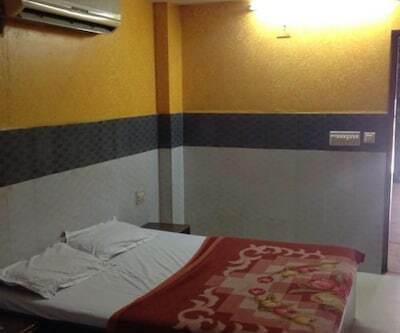 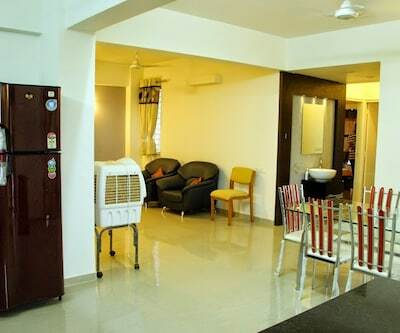 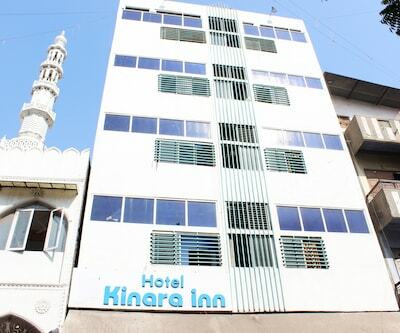 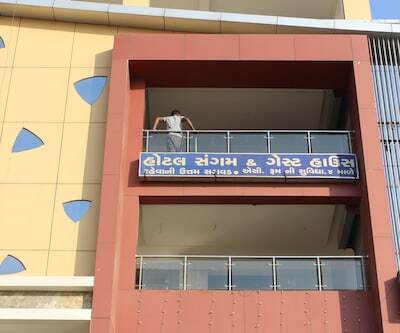 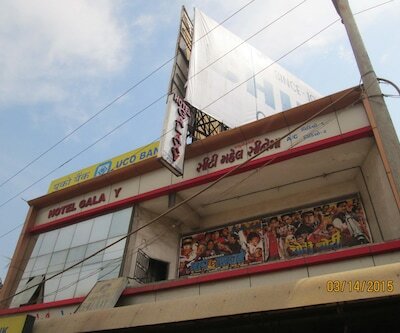 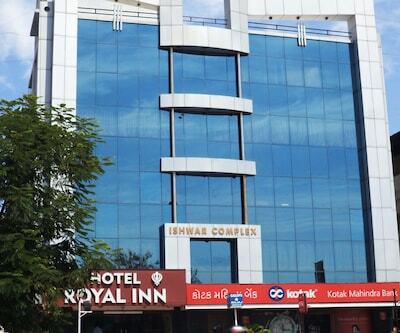 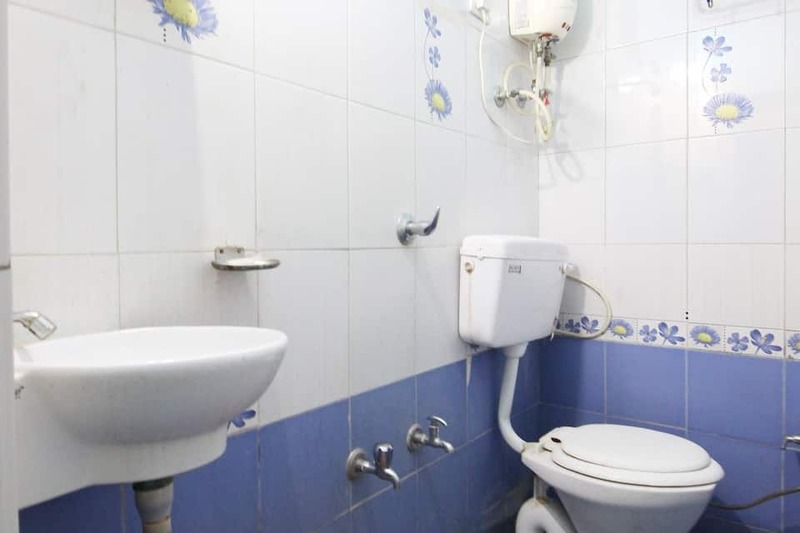 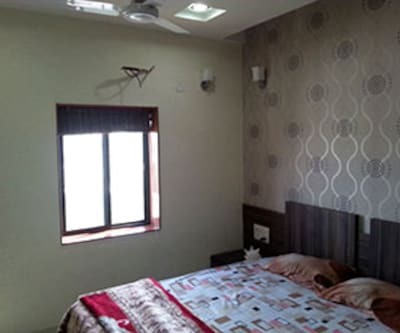 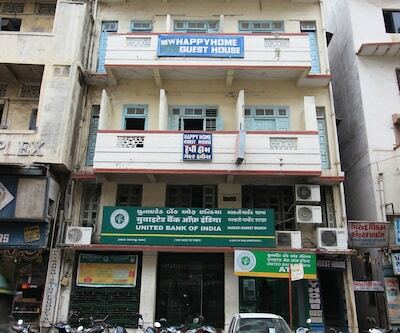 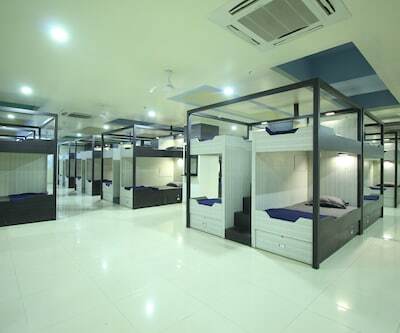 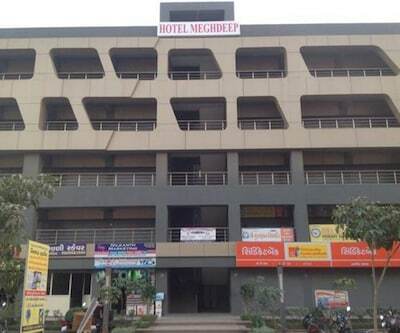 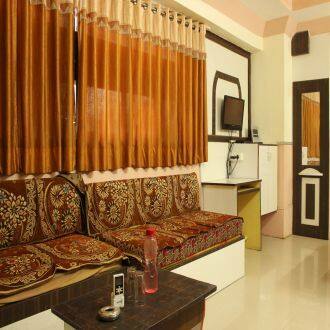 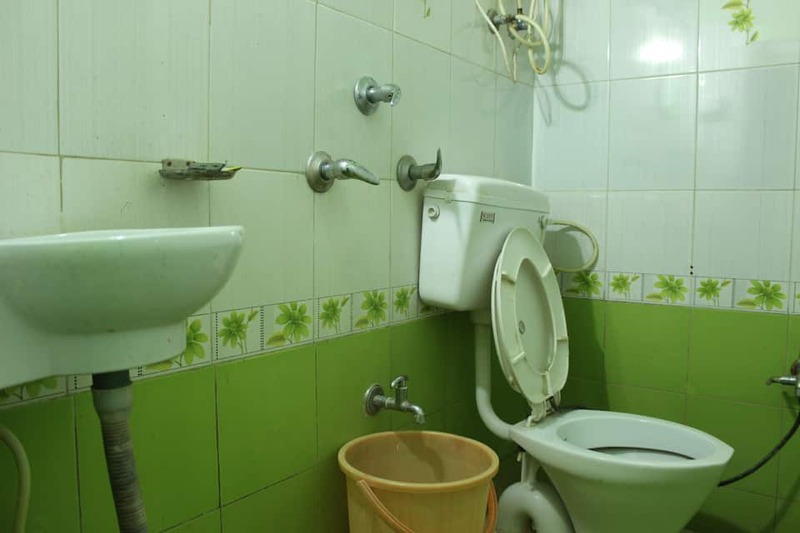 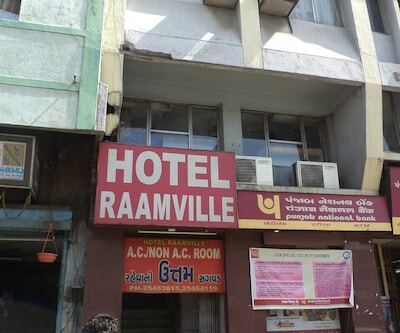 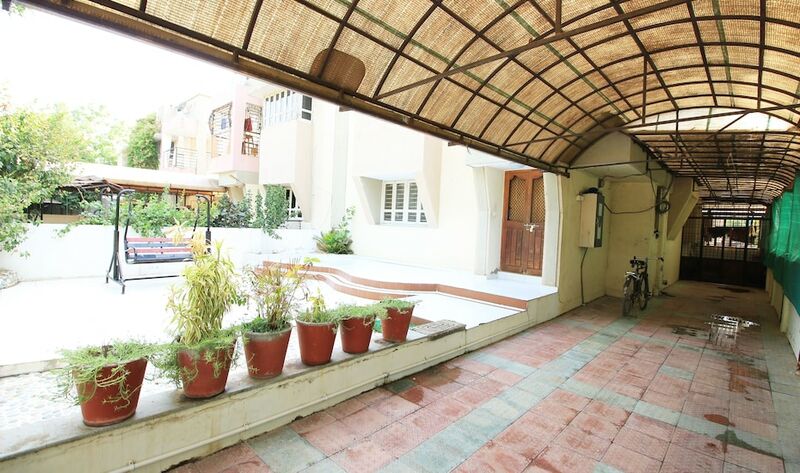 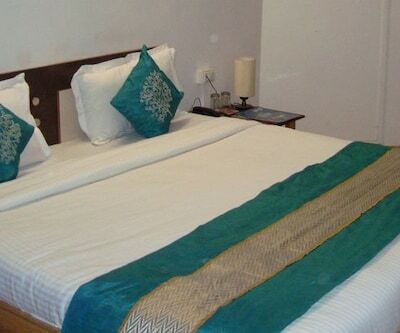 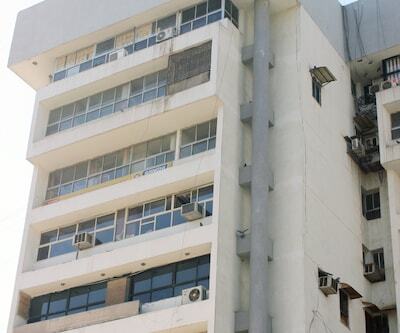 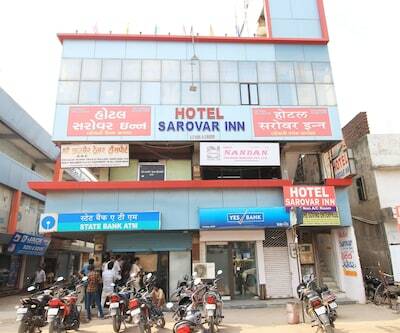 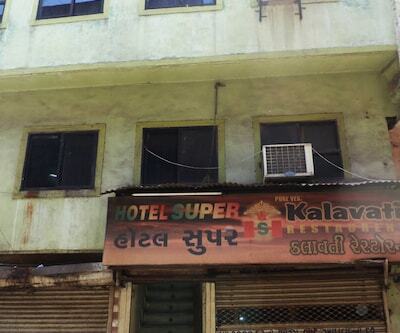 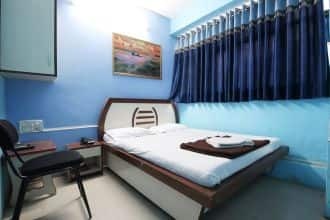 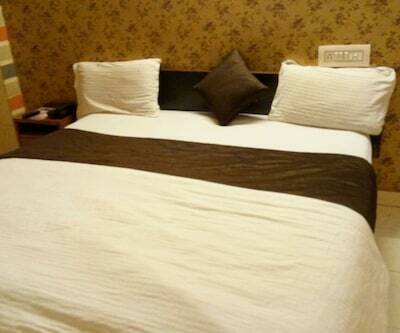 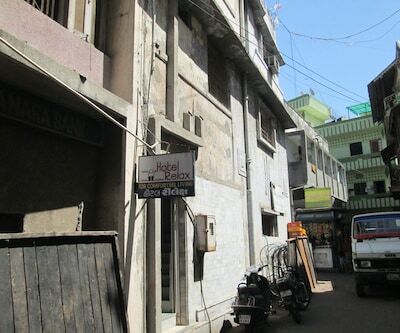 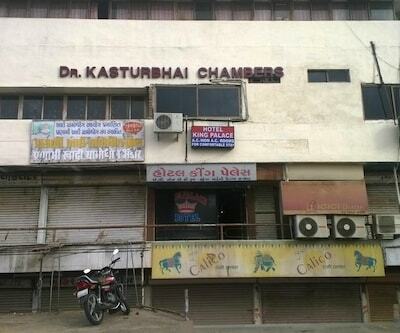 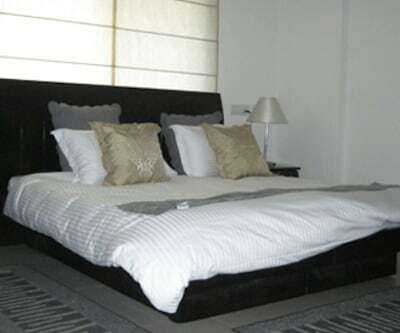 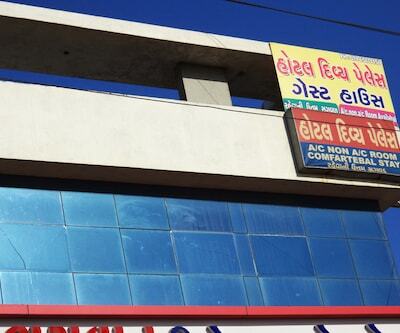 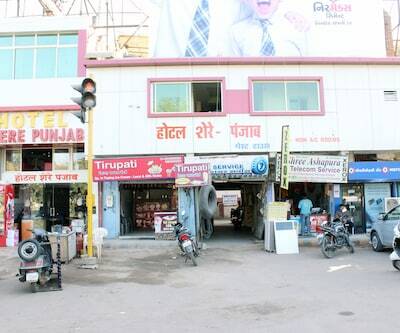 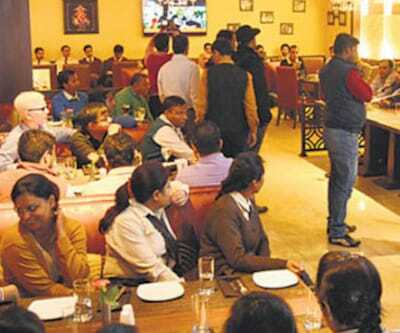 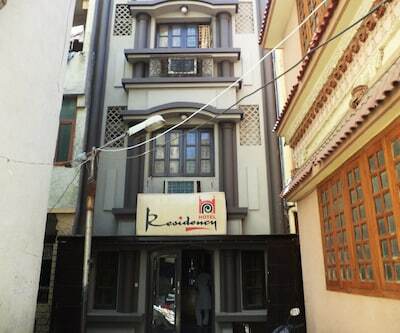 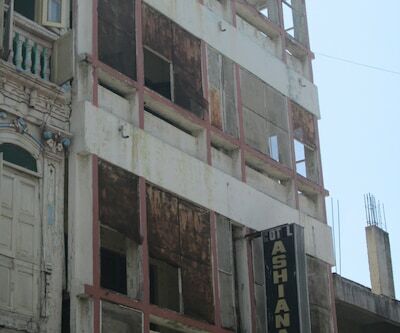 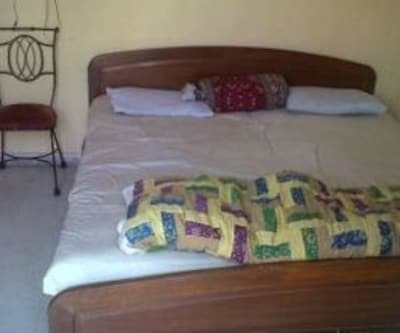 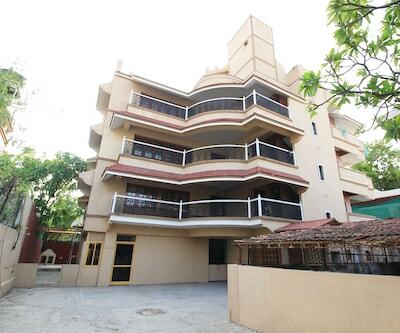 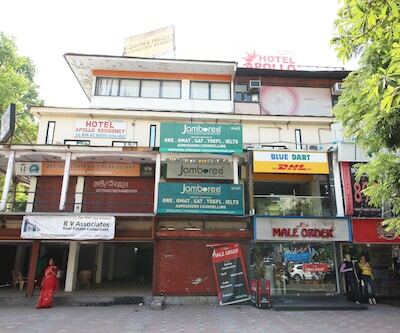 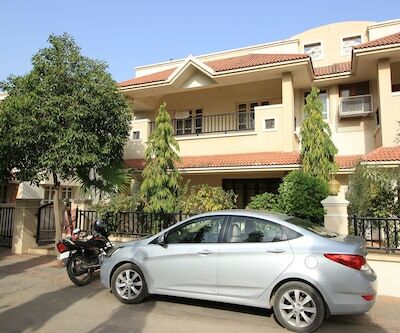 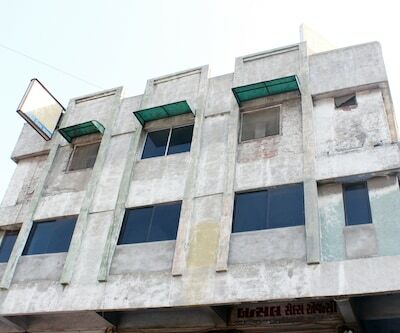 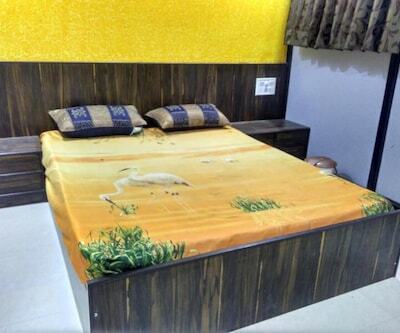 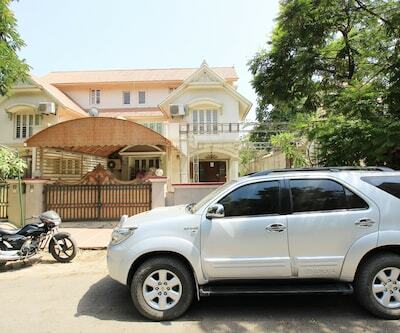 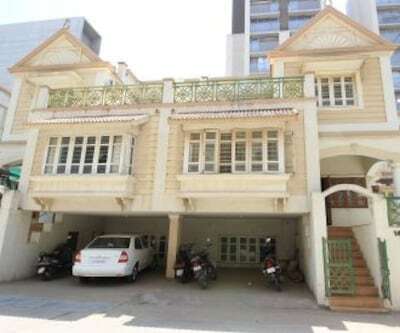 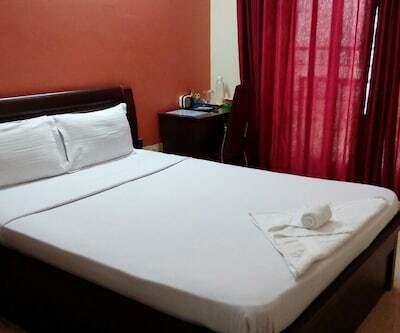 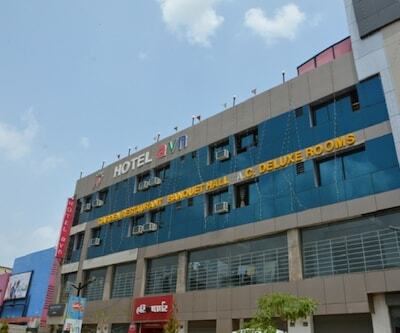 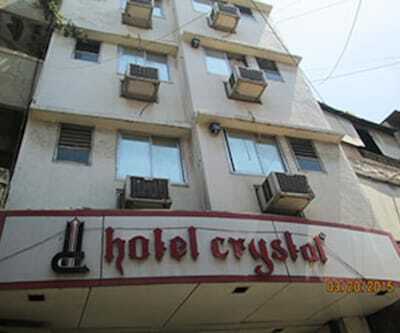 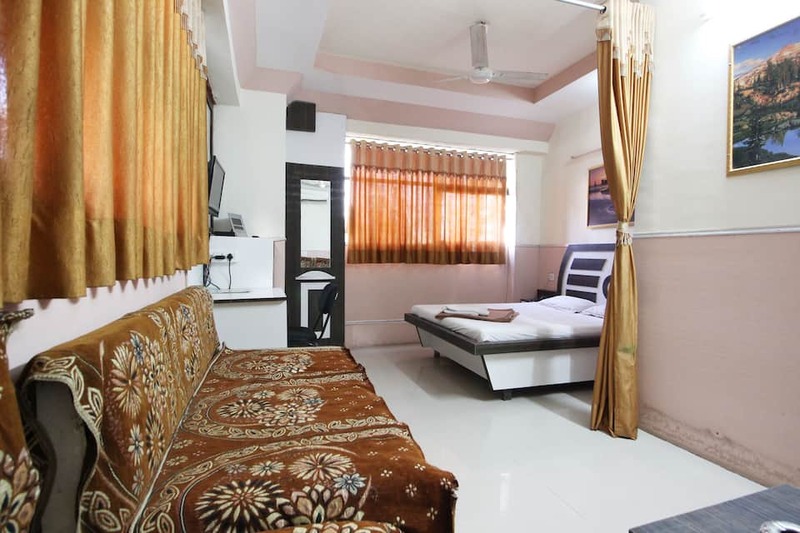 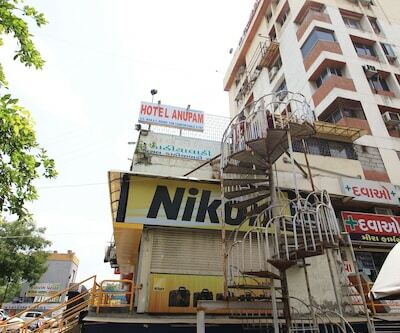 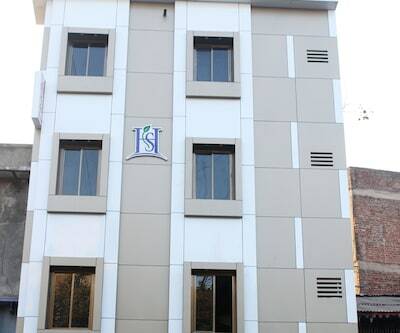 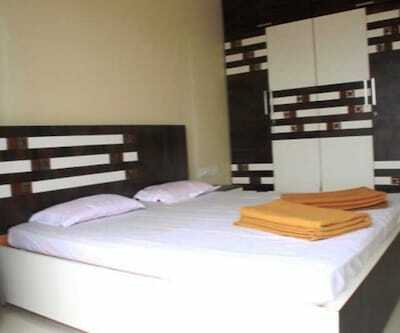 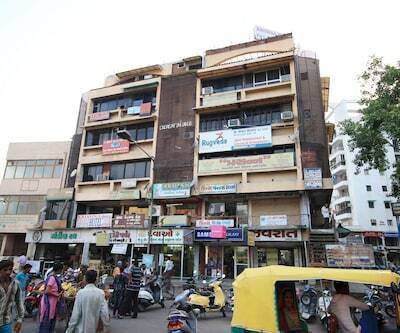 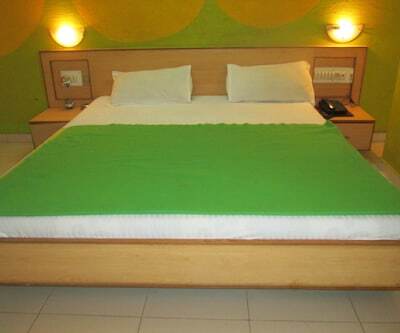 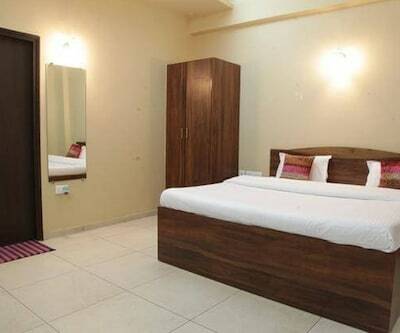 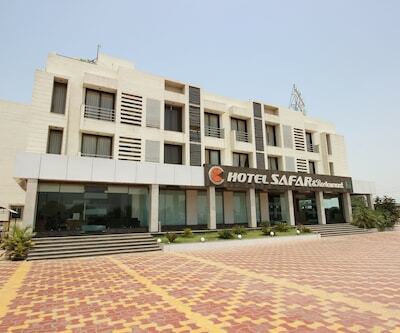 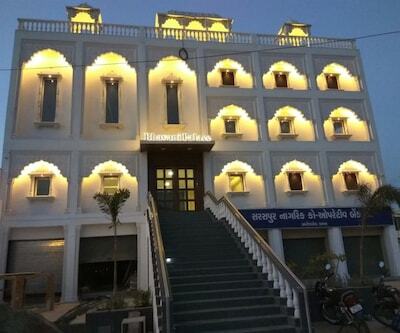 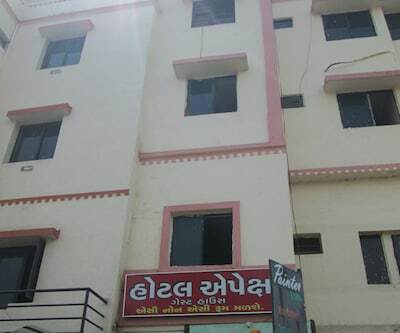 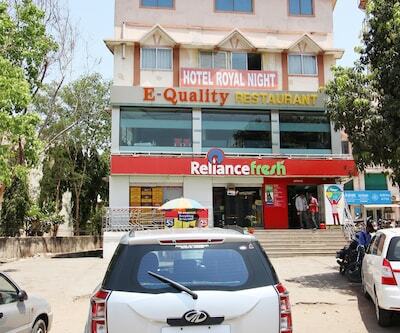 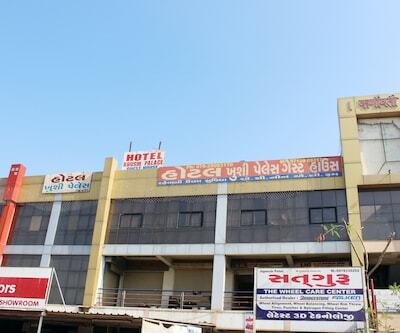 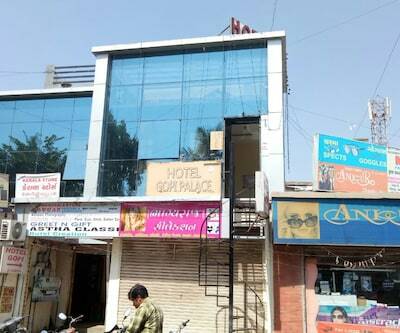 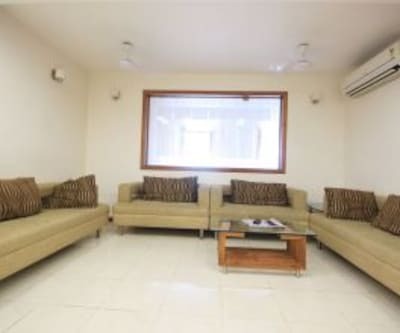 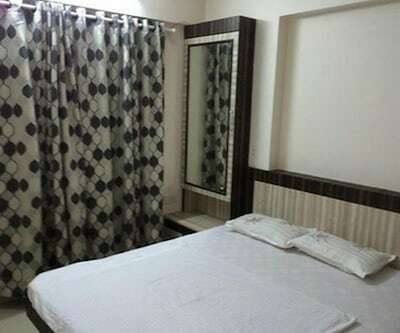 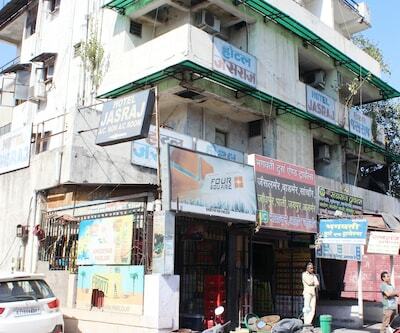 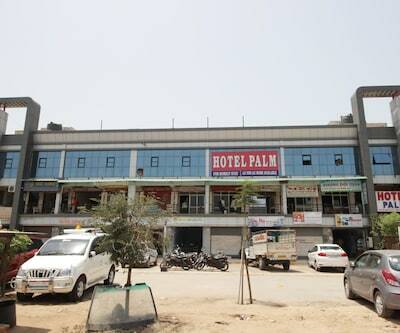 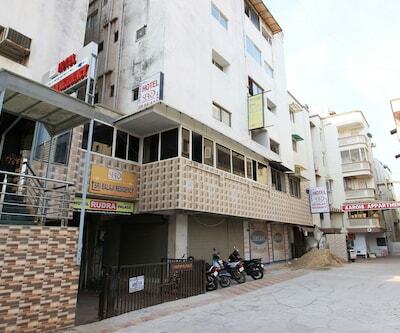 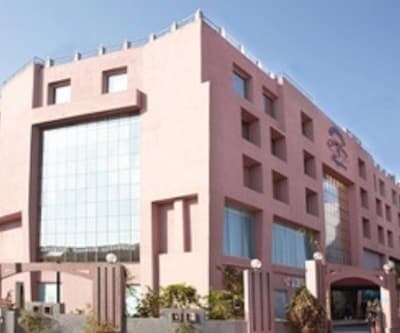 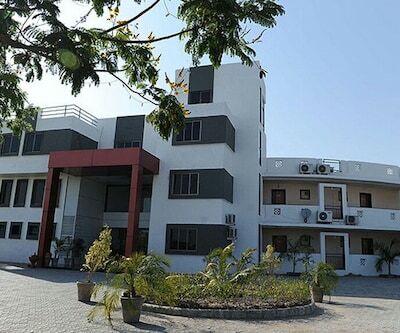 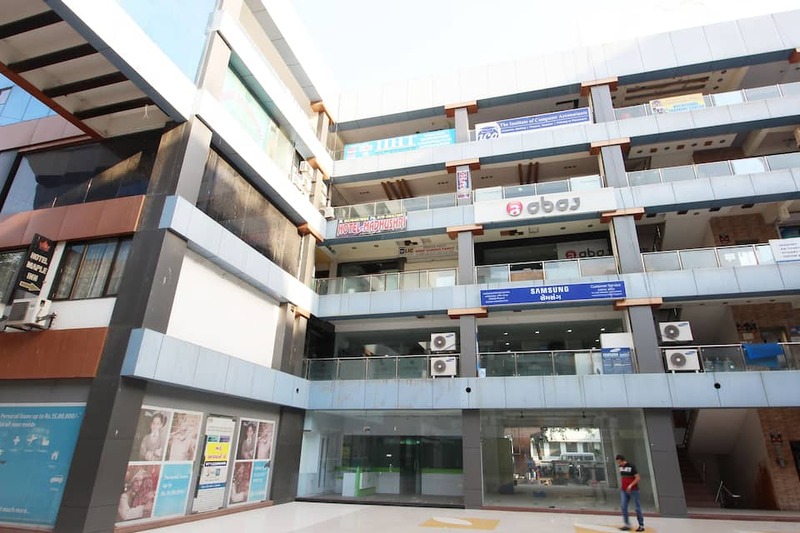 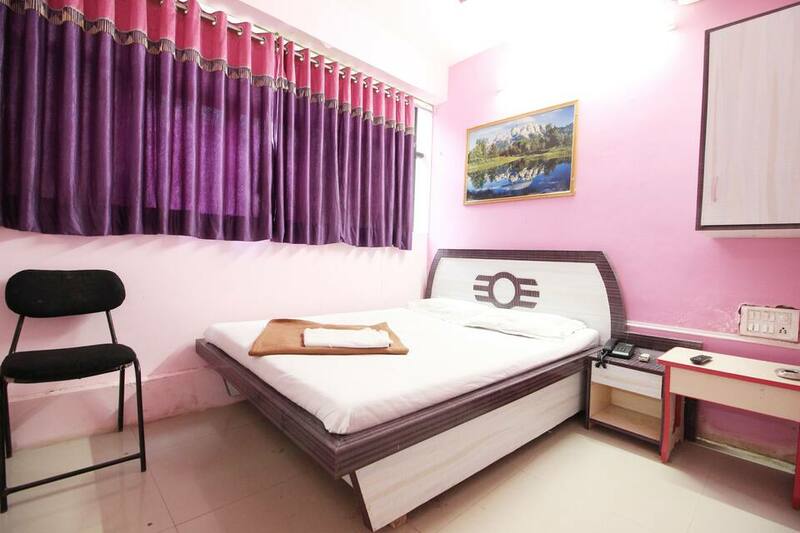 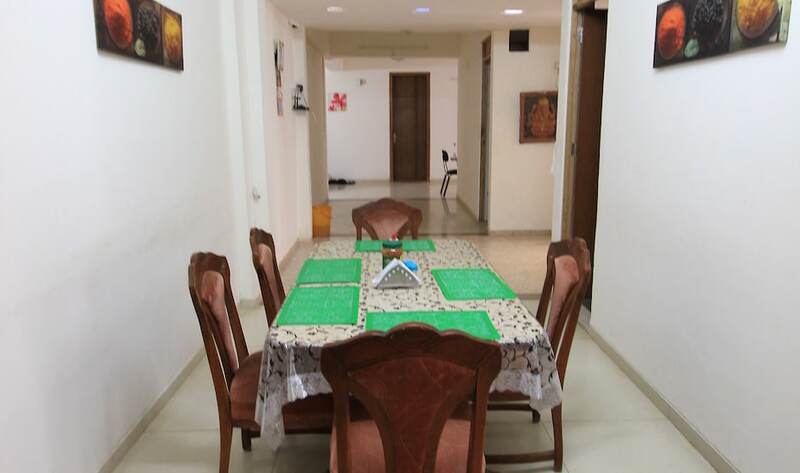 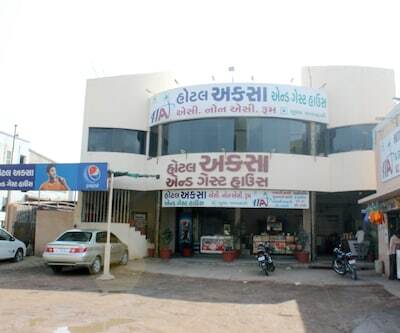 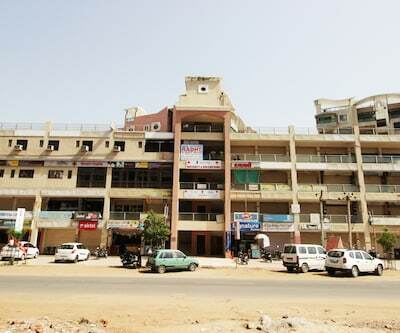 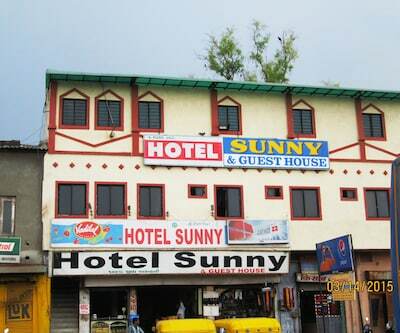 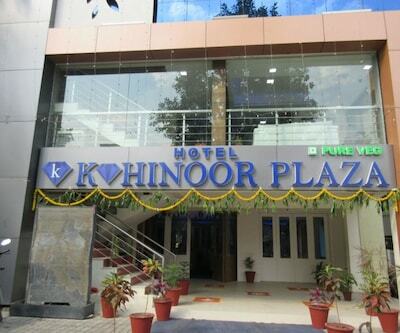 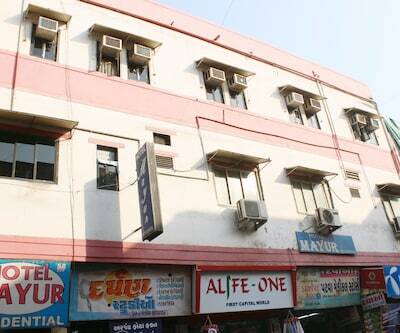 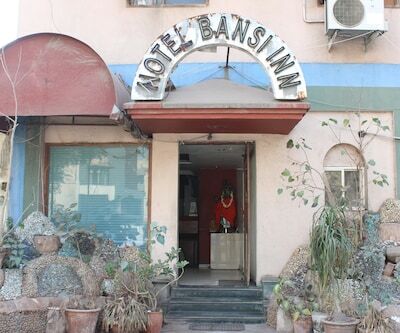 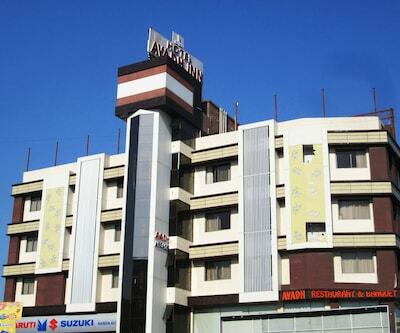 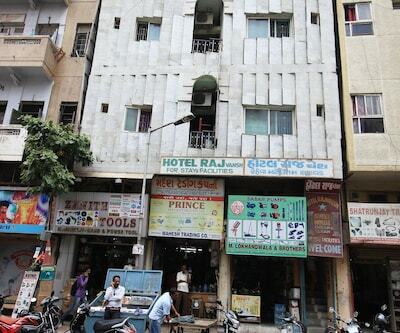 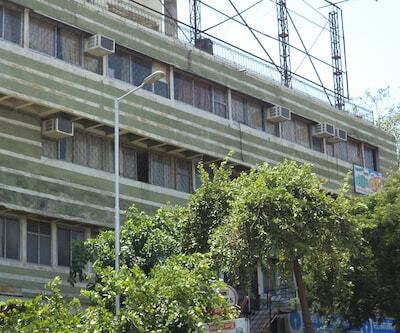 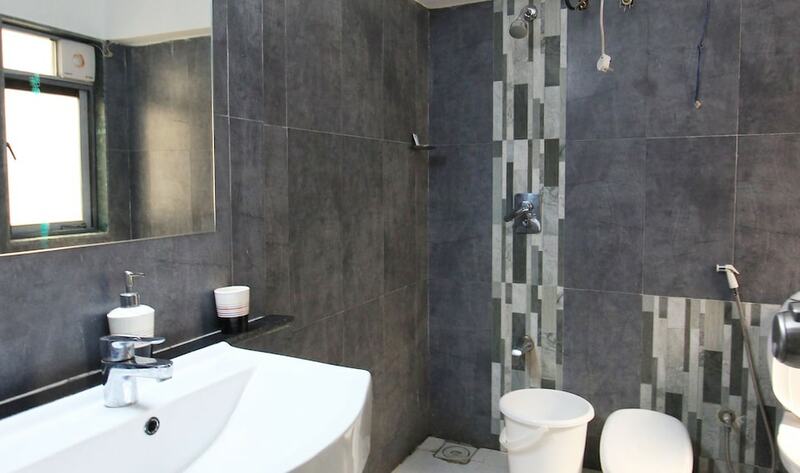 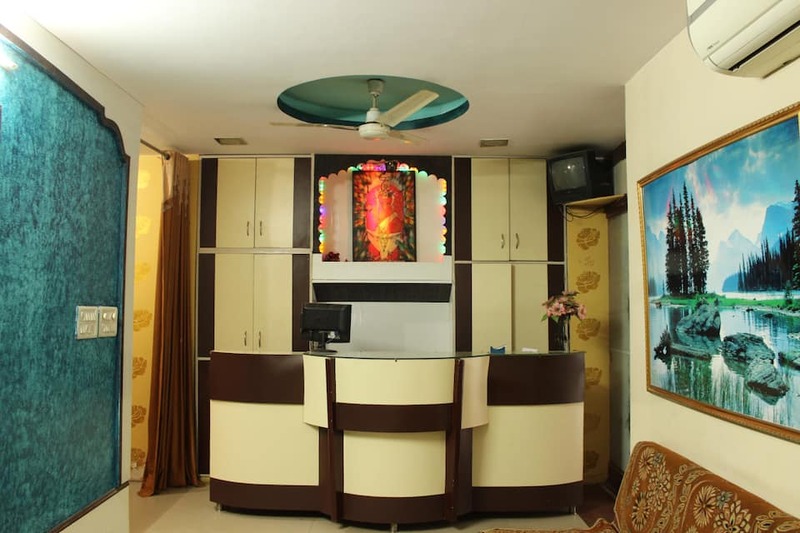 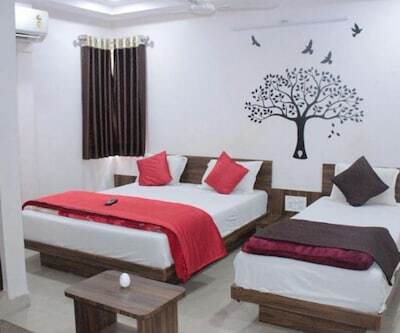 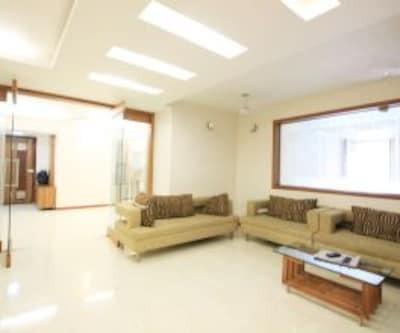 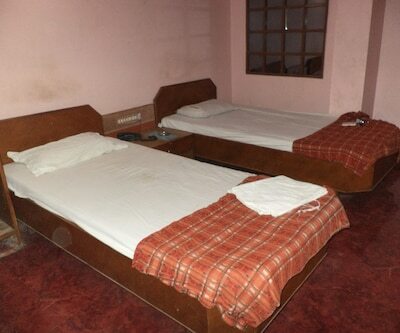 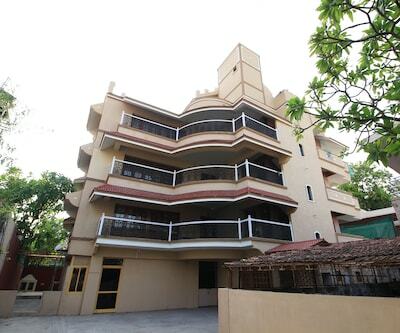 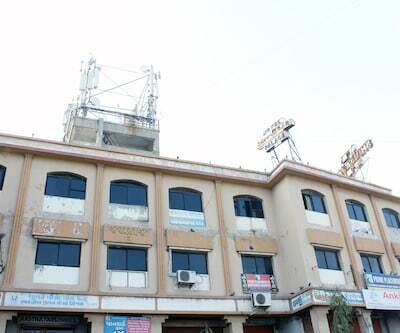 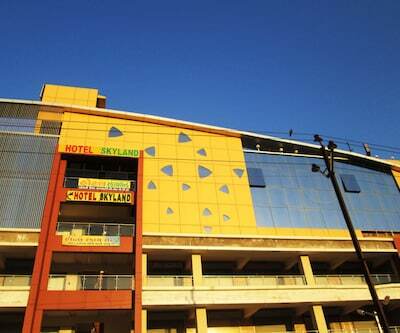 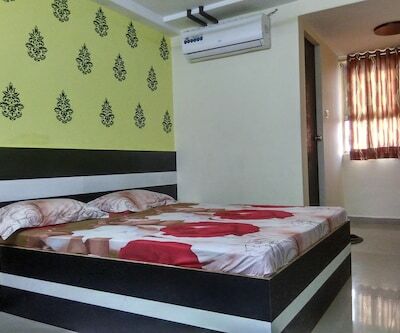 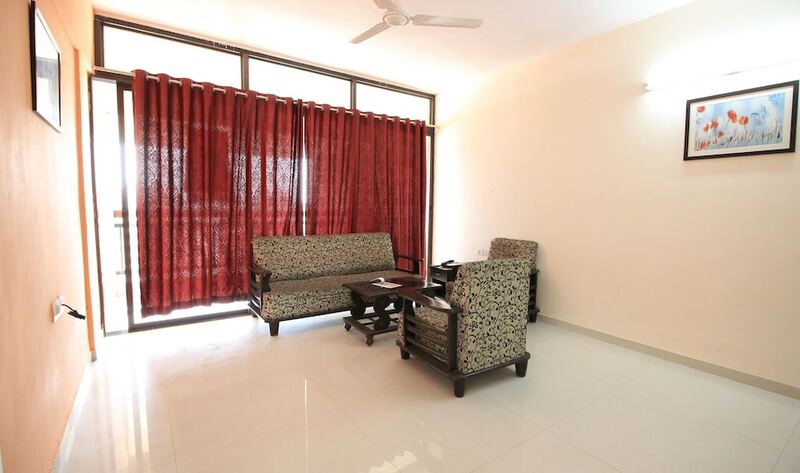 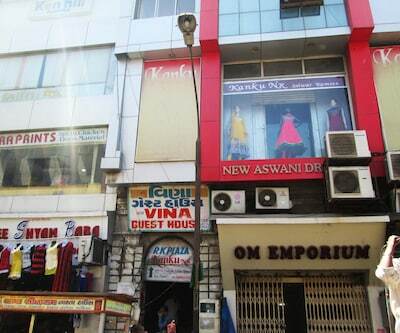 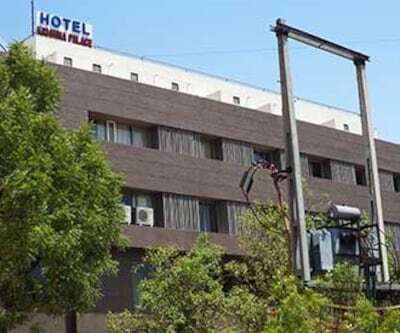 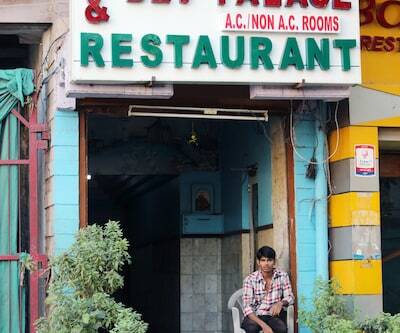 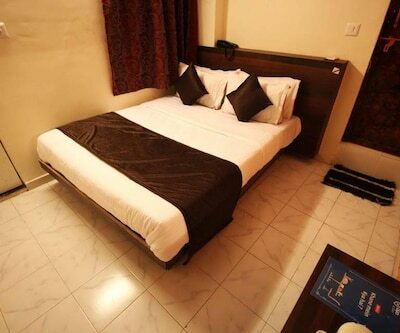 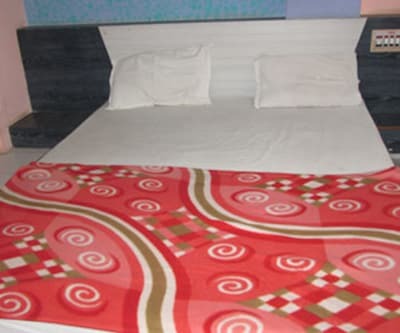 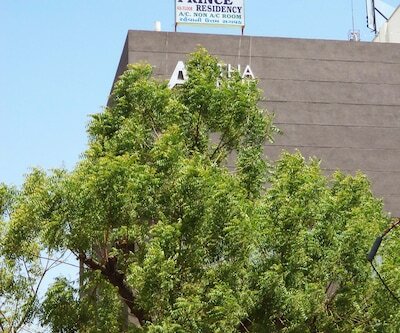 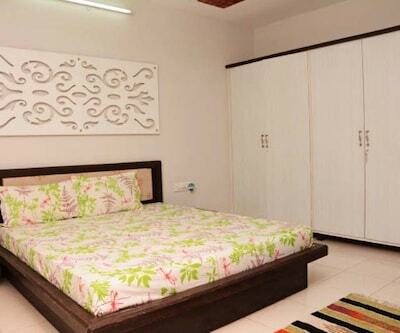 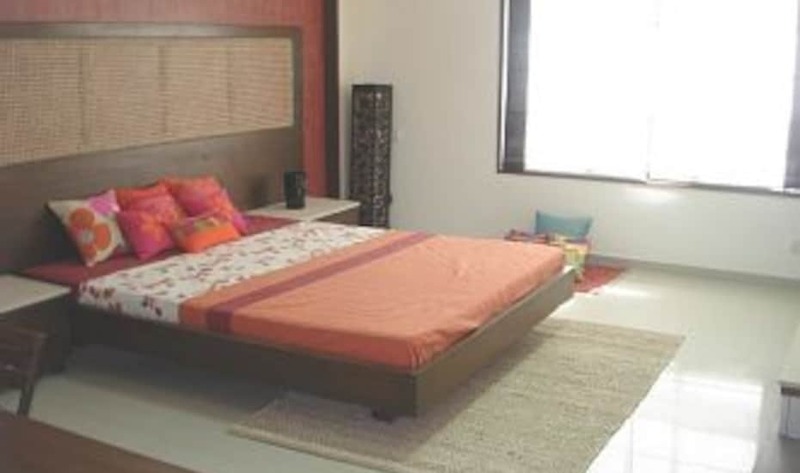 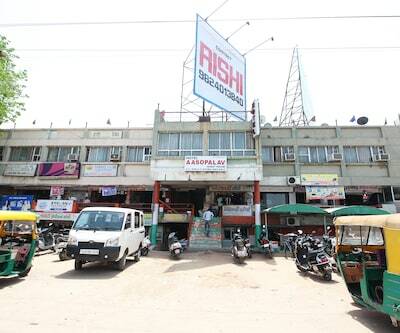 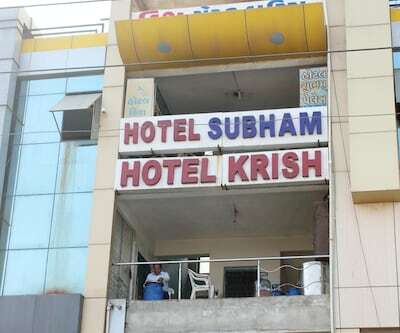 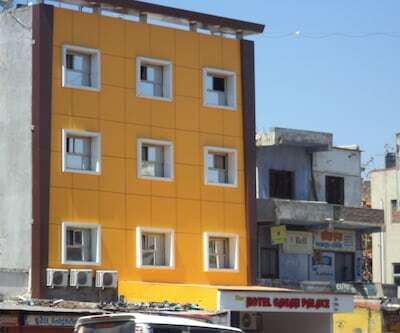 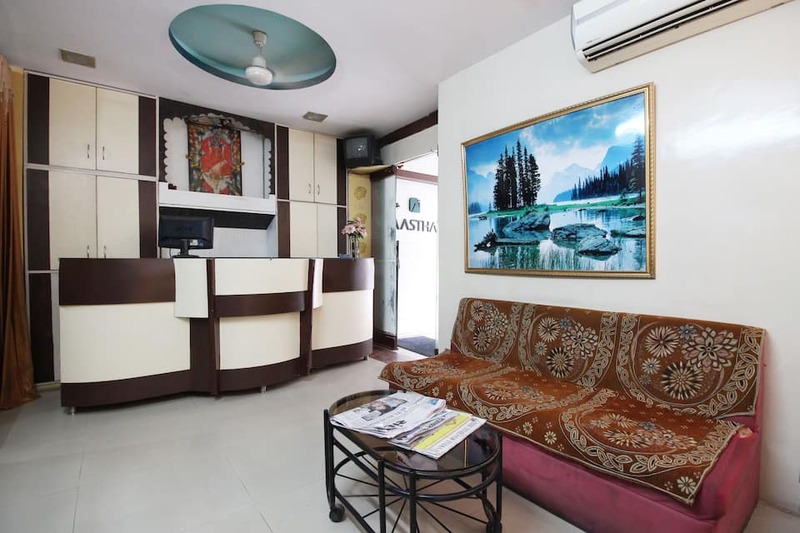 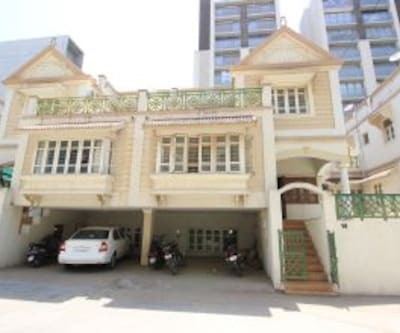 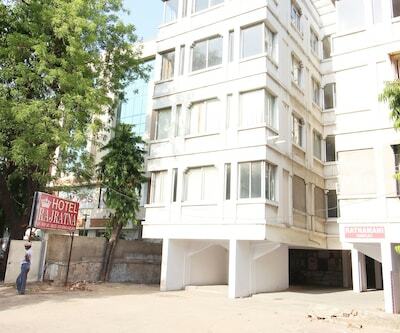 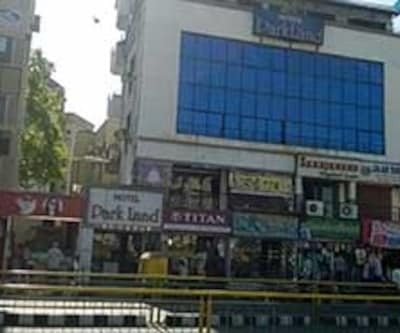 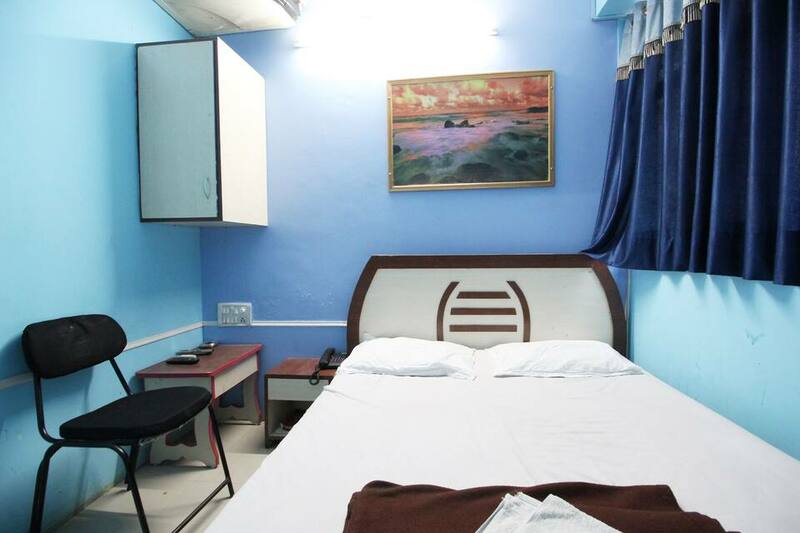 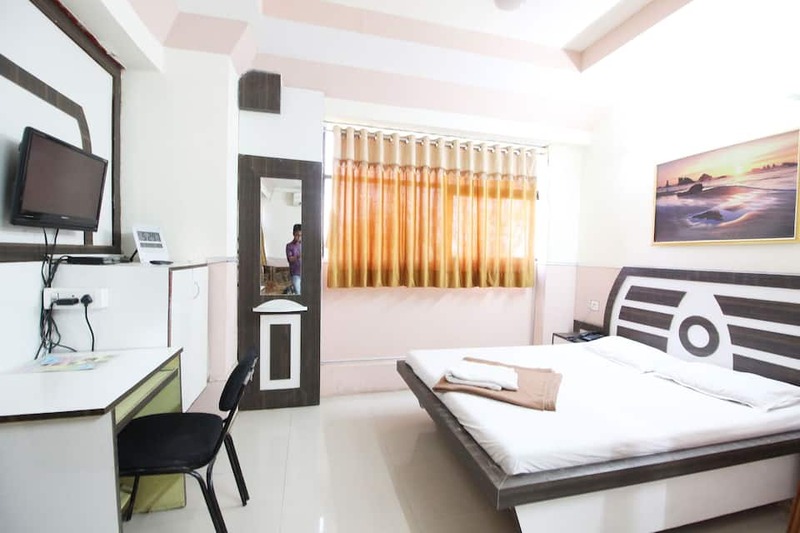 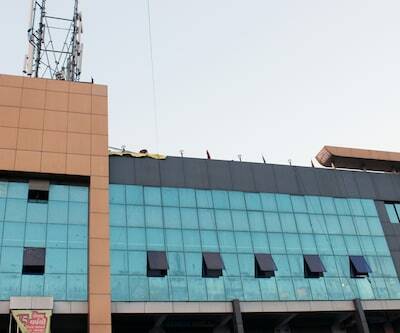 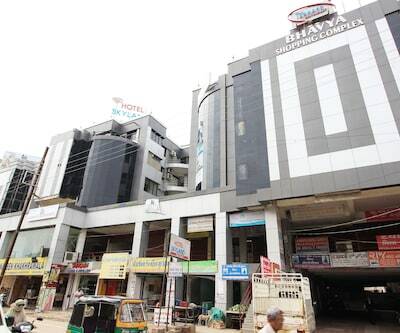 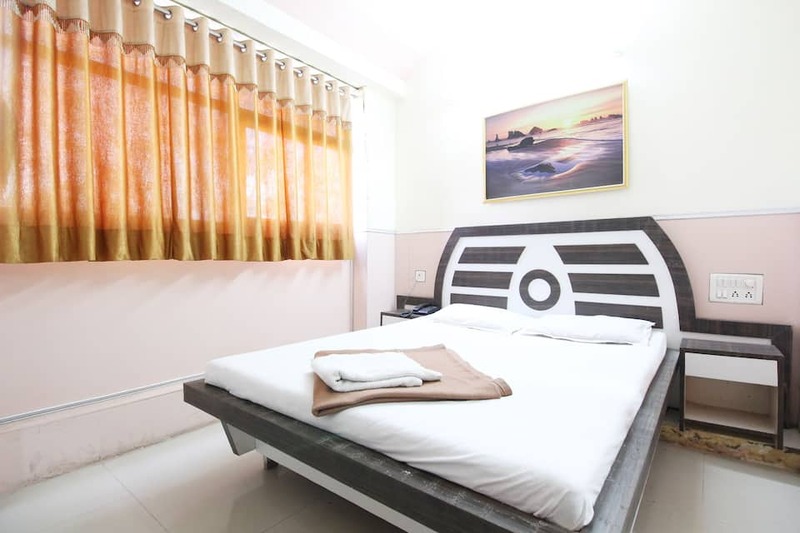 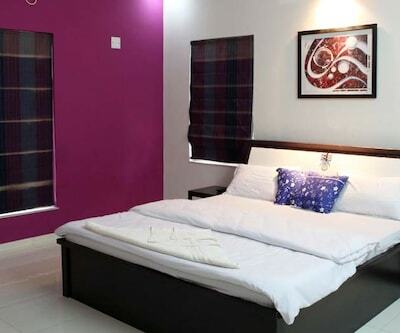 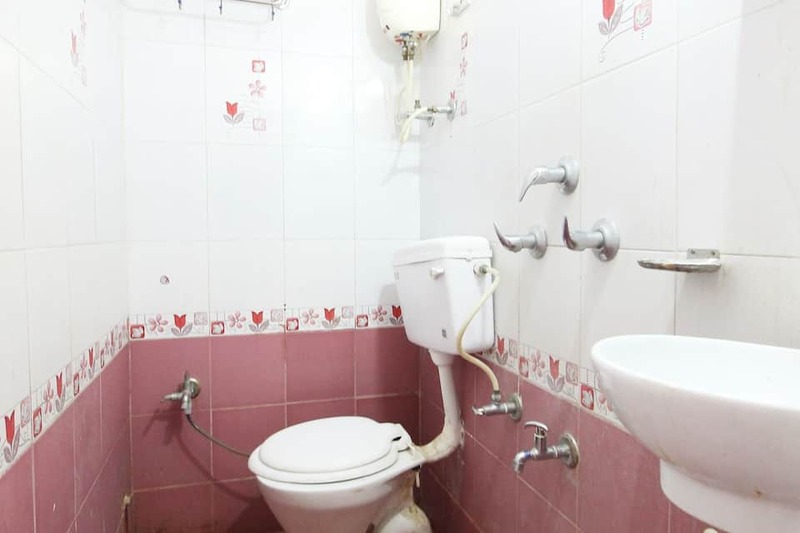 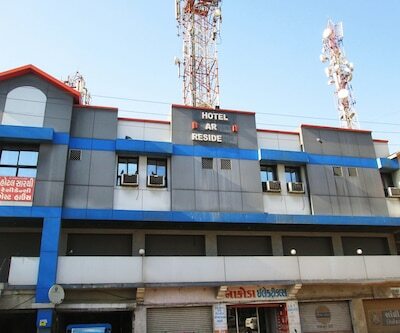 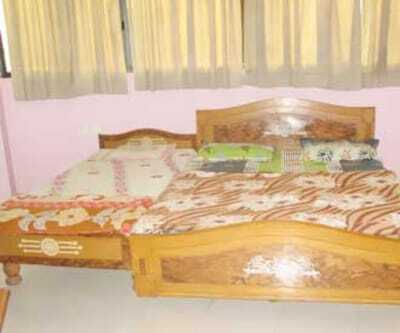 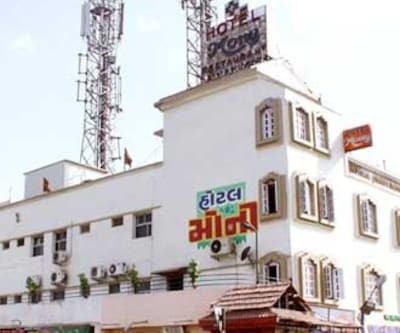 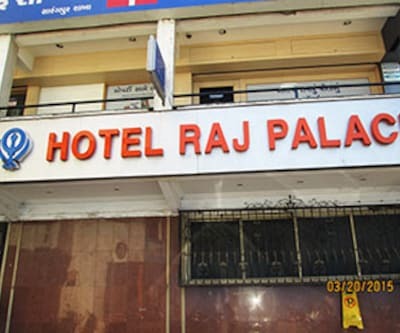 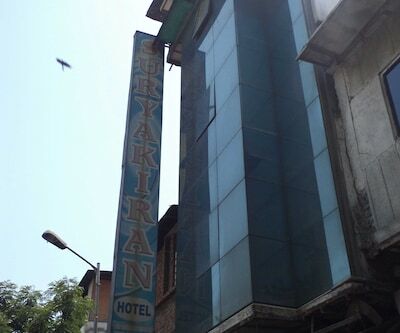 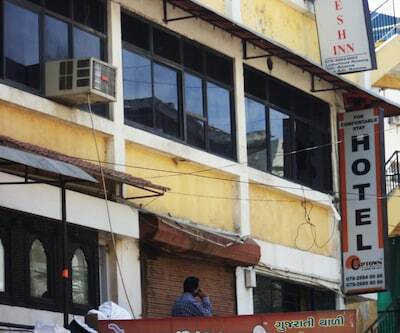 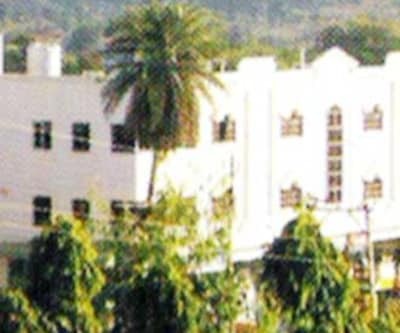 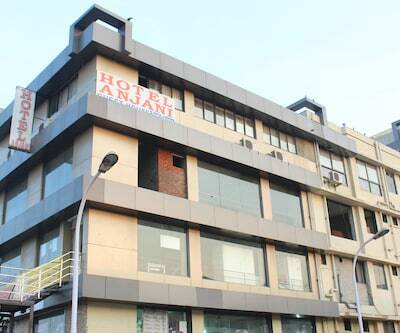 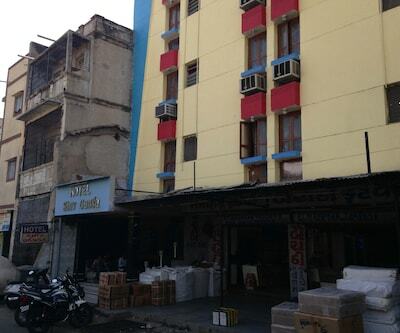 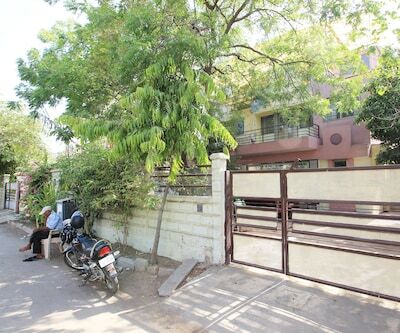 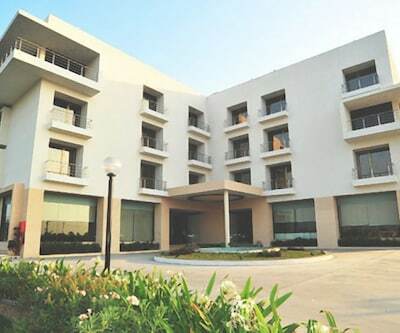 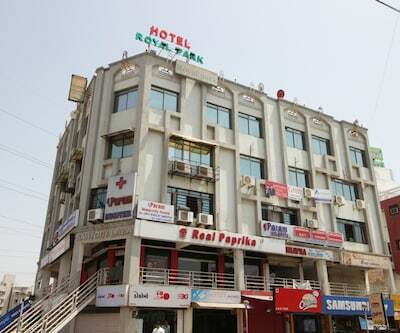 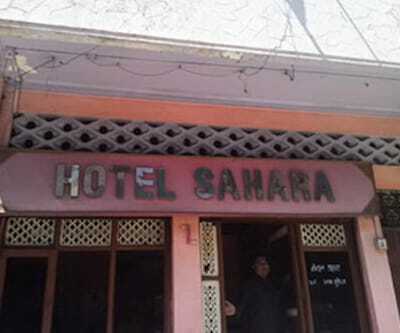 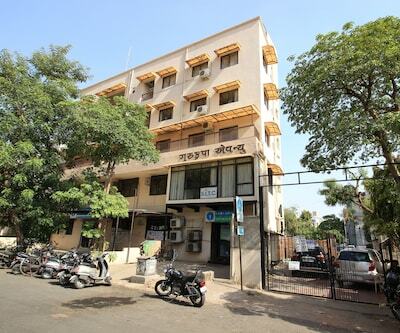 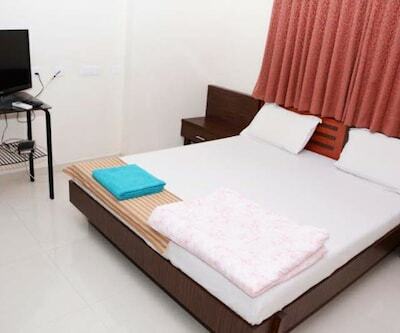 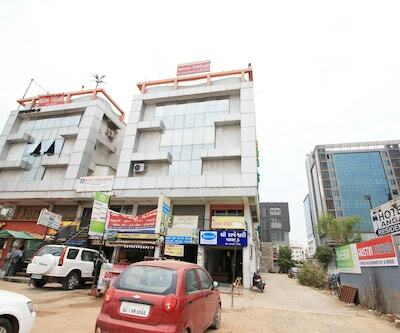 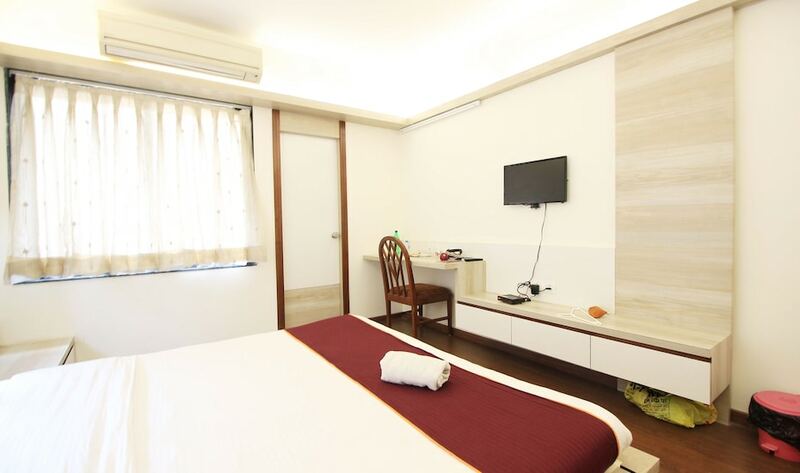 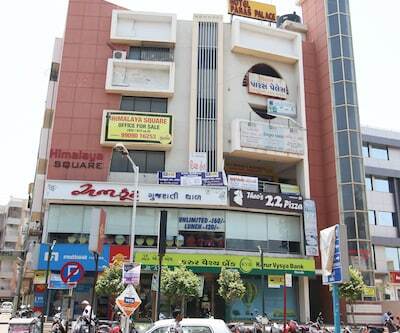 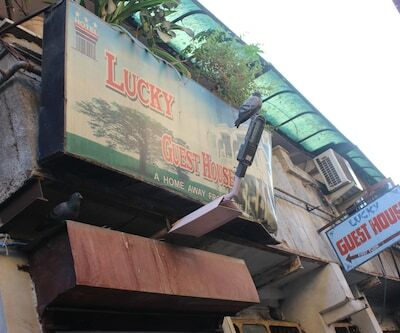 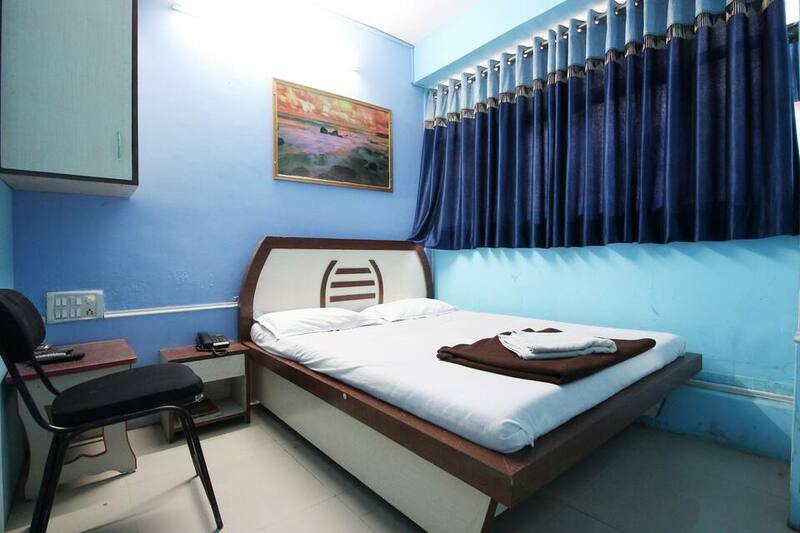 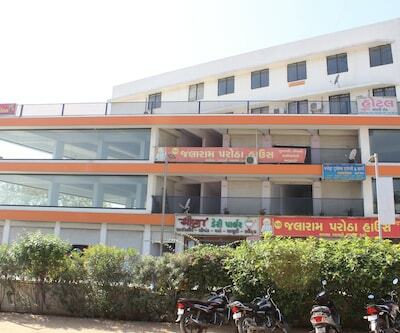 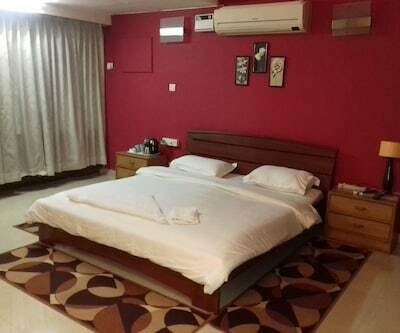 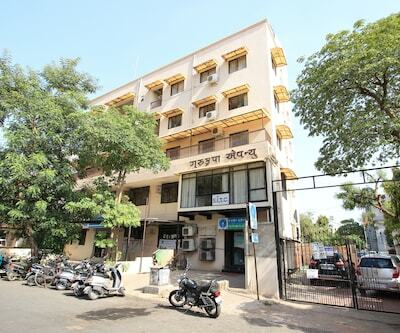 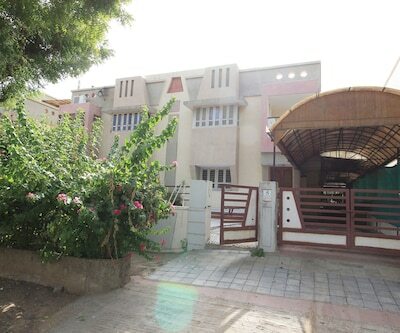 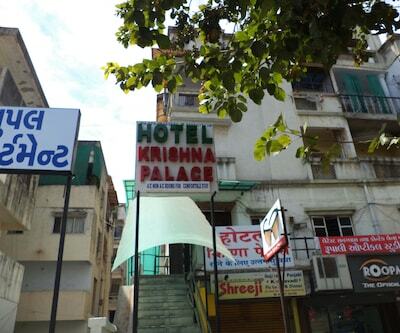 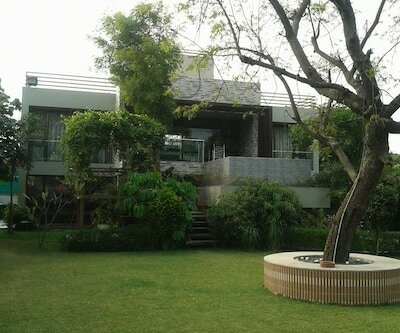 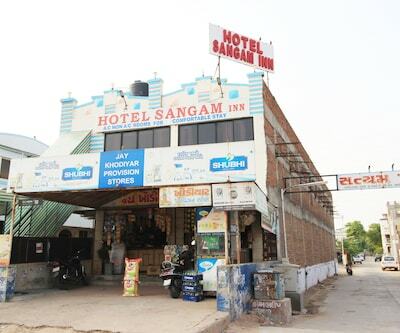 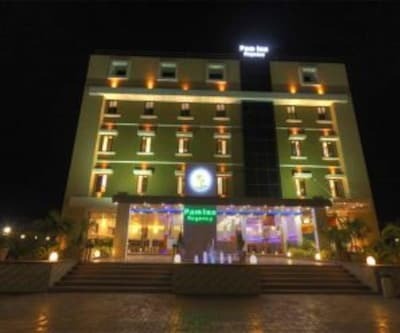 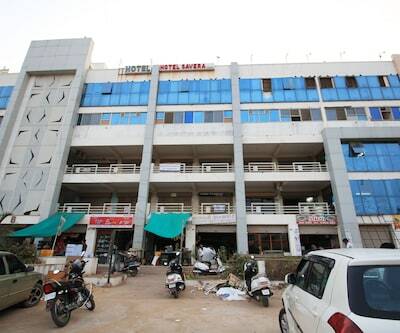 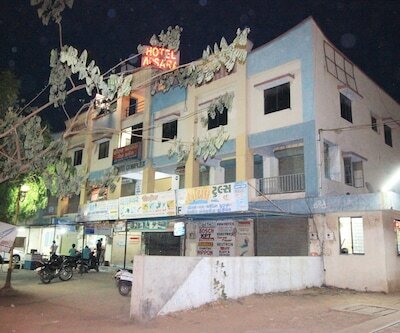 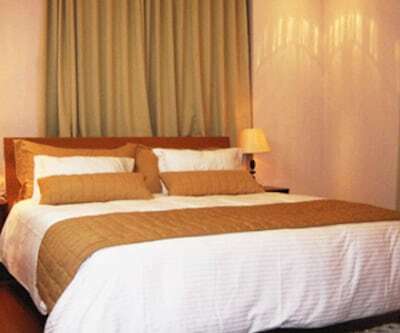 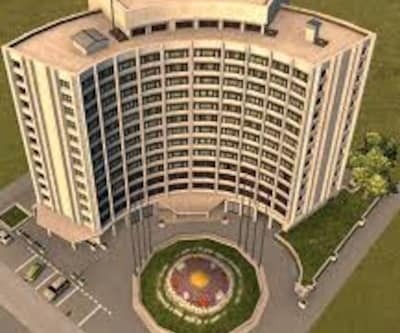 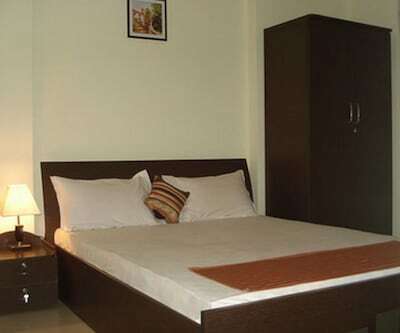 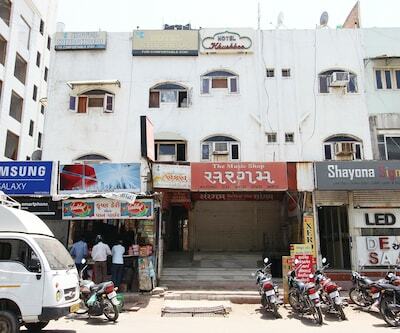 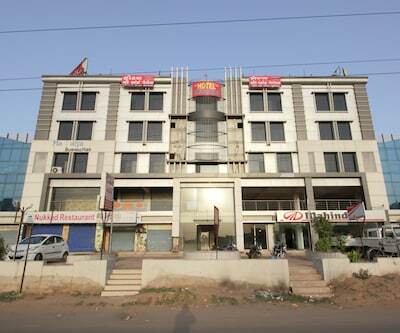 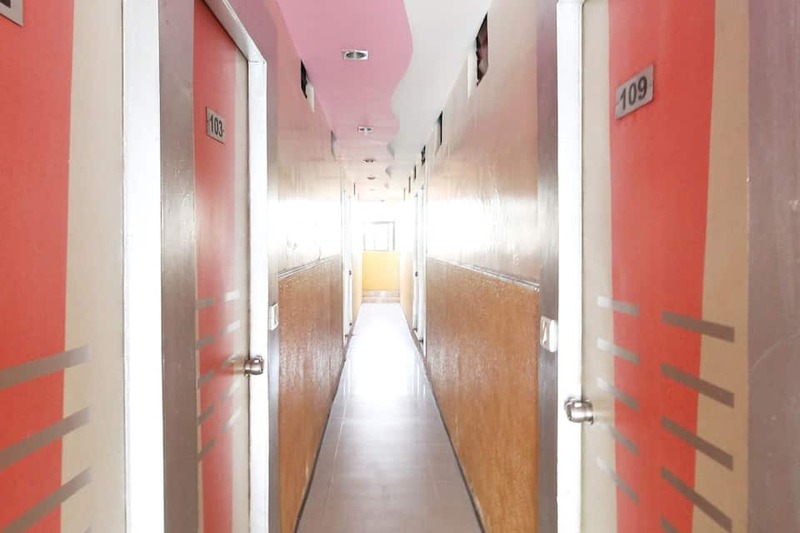 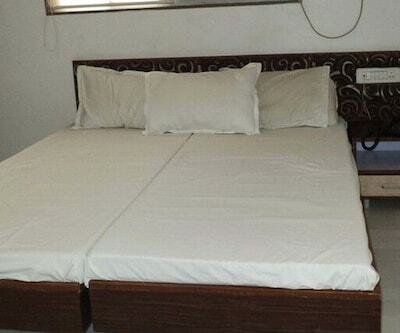 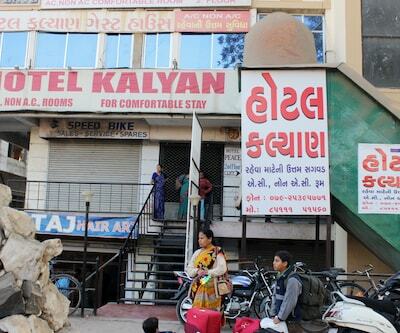 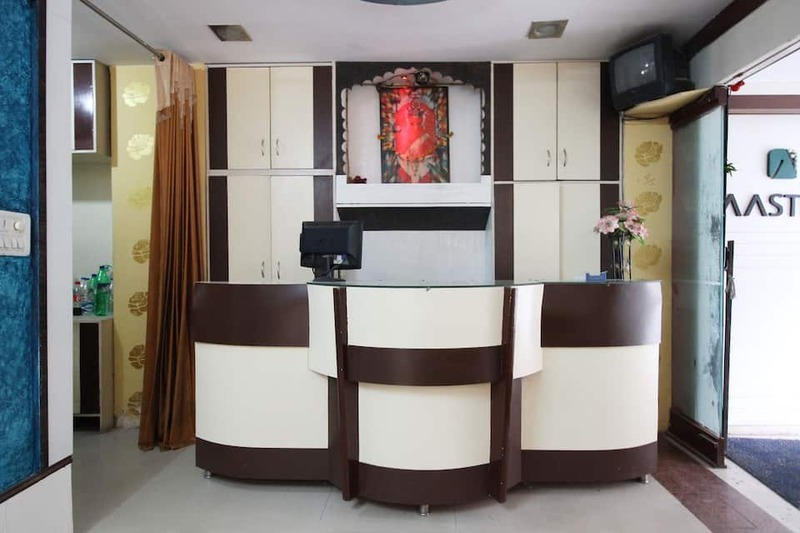 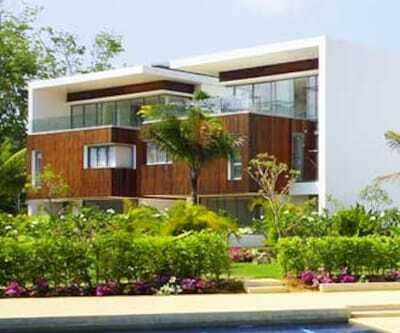 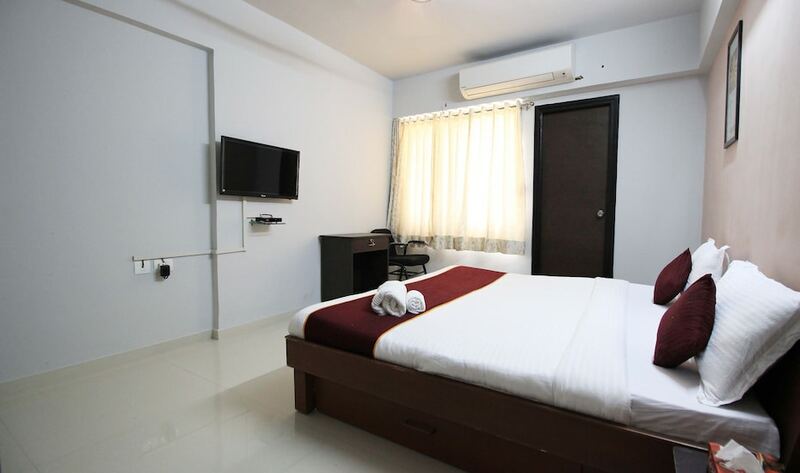 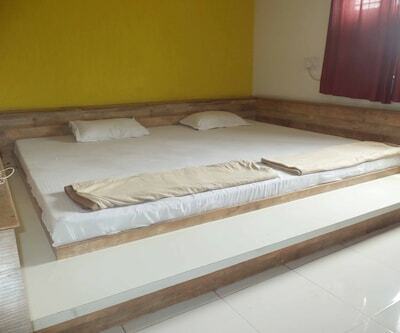 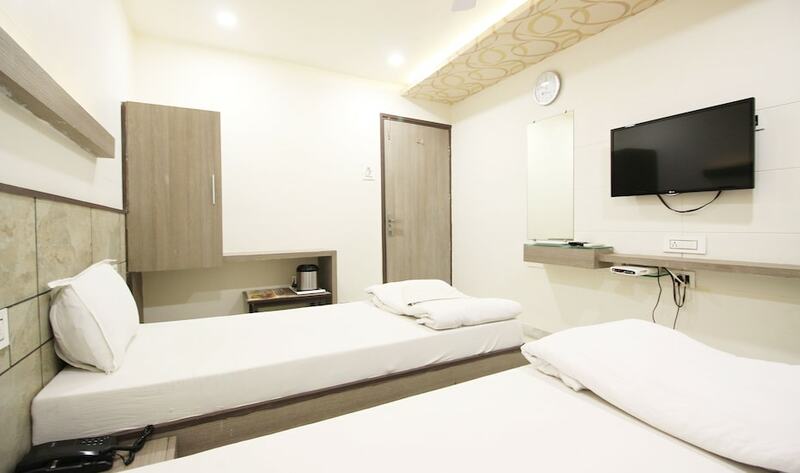 Providing internet access, Hotel Kanchan is a budget accommodation in Ahmedabad. 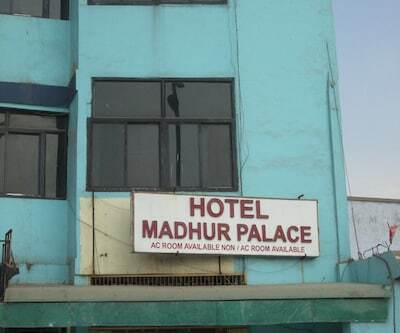 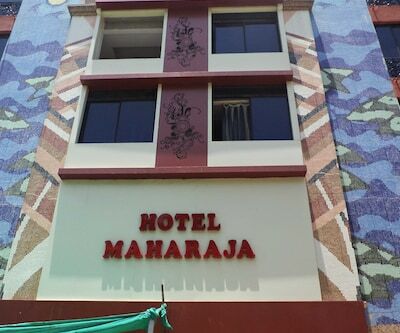 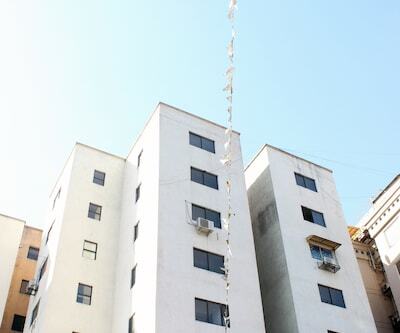 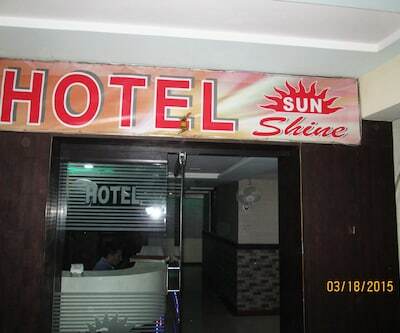 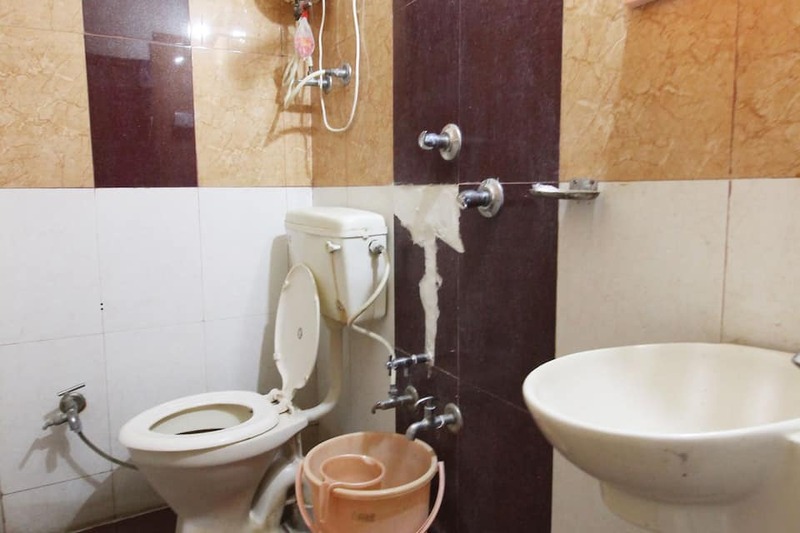 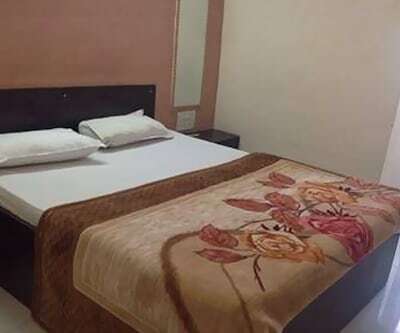 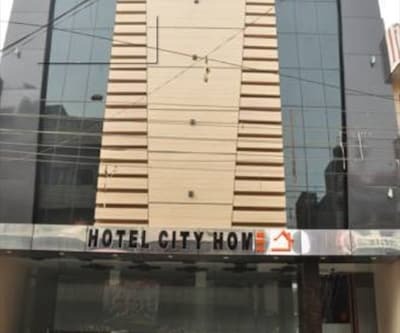 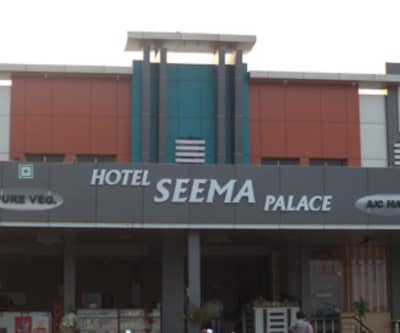 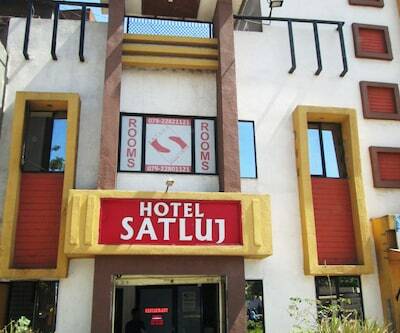 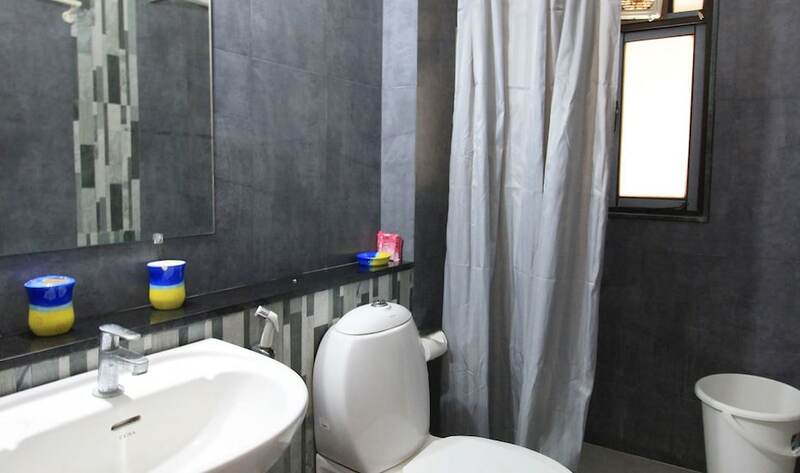 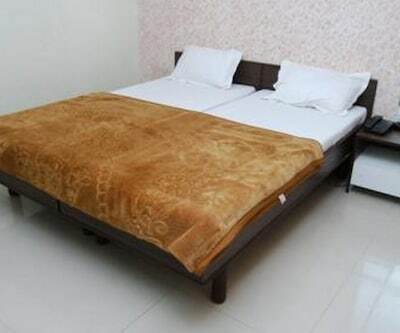 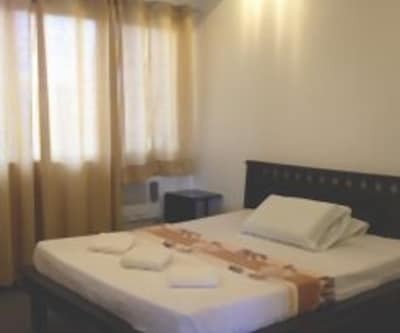 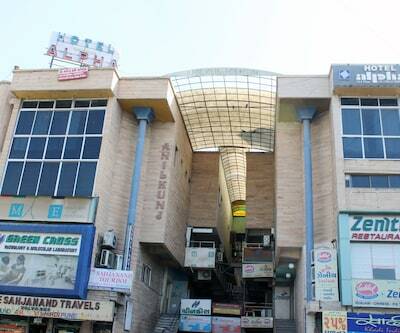 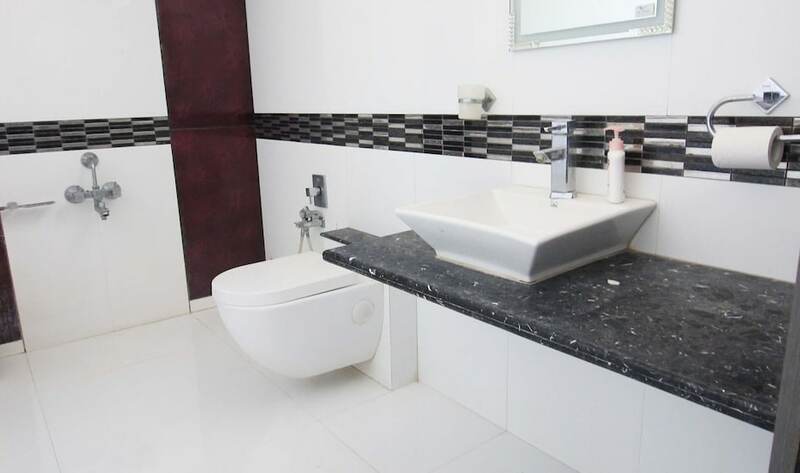 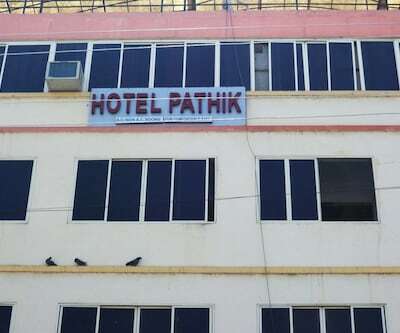 It is reachable from the Shapur Darwata Bus Stop (1 km) and the Law Garden (3 km).There are 21 AC and non-AC rooms in this hotel that have attached baths with constant supply of hot and cold water. 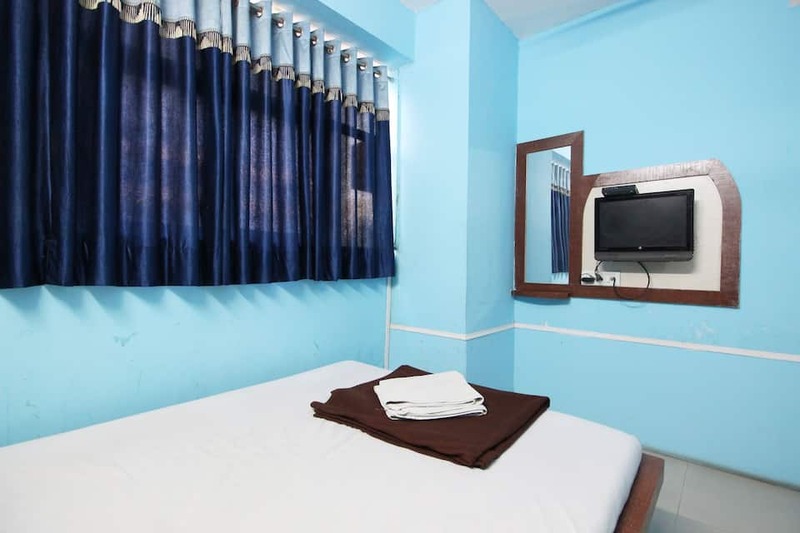 Rooms also have color TVs. 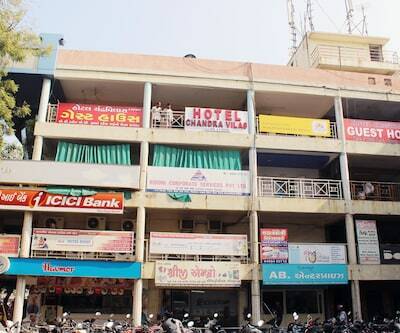 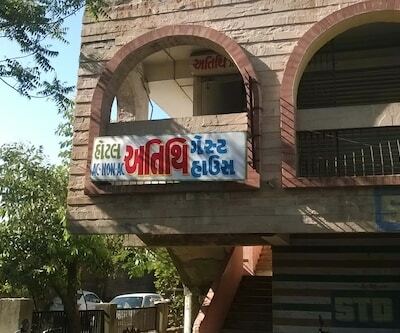 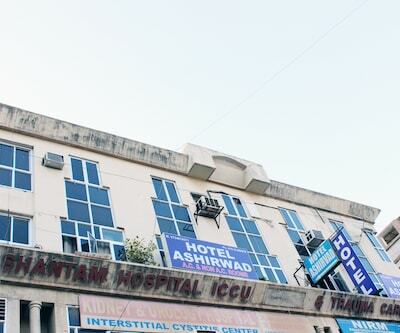 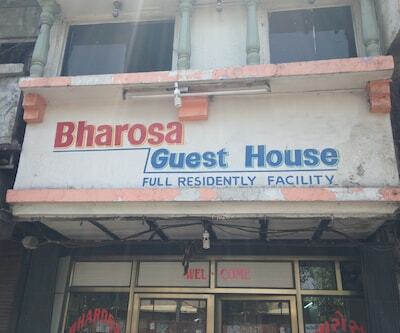 This Ahmedabad hotel houses a gym, business center, cafe, and swimming pool. 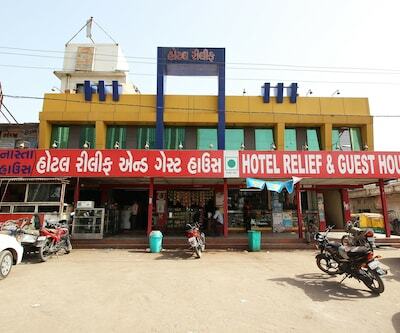 Guests are offered with medical assistance and room service. 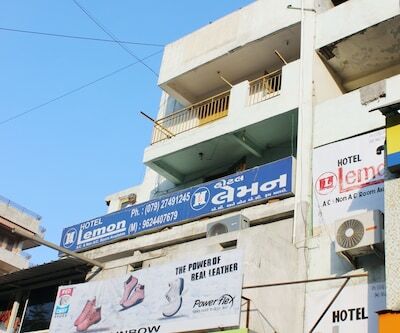 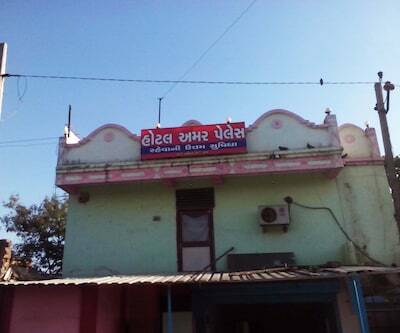 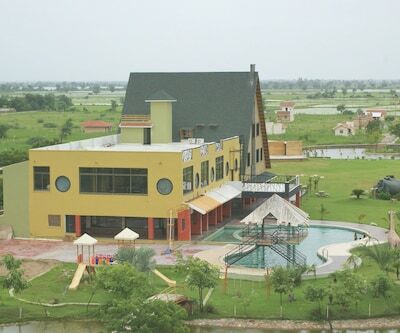 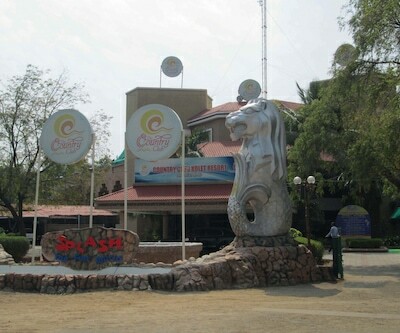 Hotel Kanchan houses a restaurant. 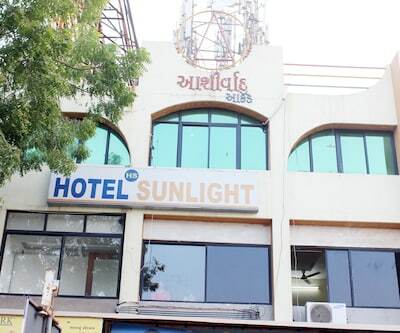 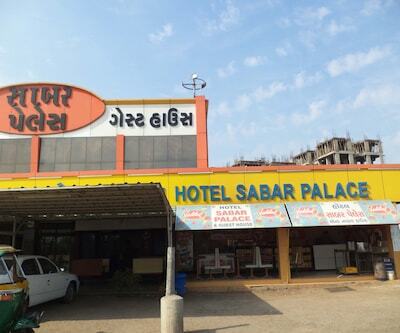 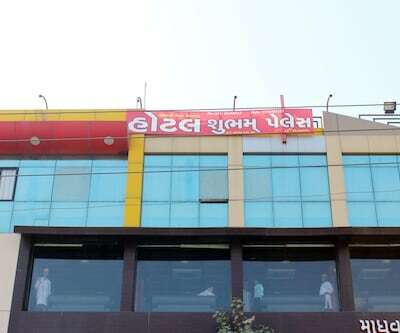 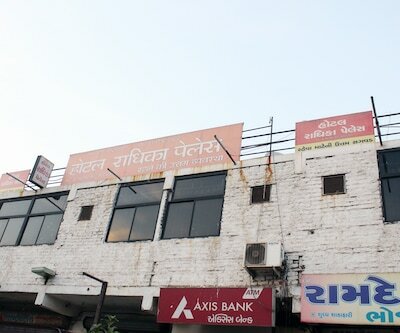 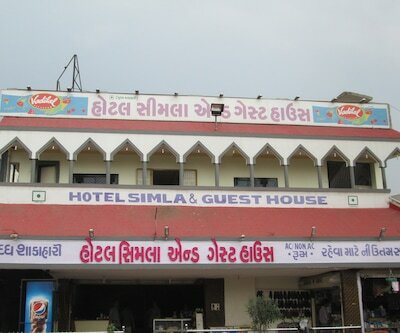 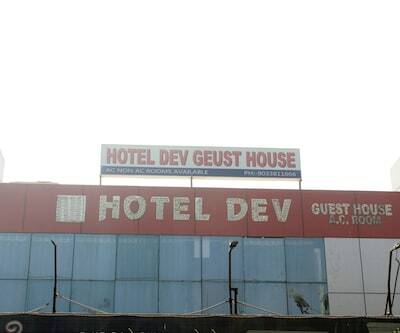 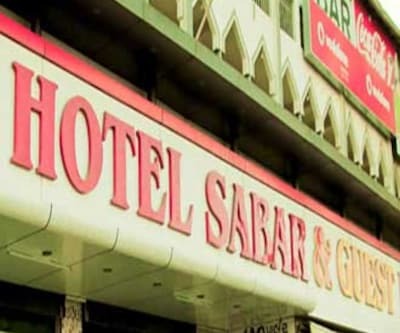 The Sardar Vallabhbhai Patel International Airport is 8 km away from this stay, whereas the Ahmedabad Railway Junction is at 4 km. 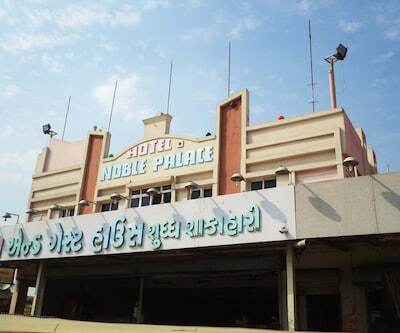 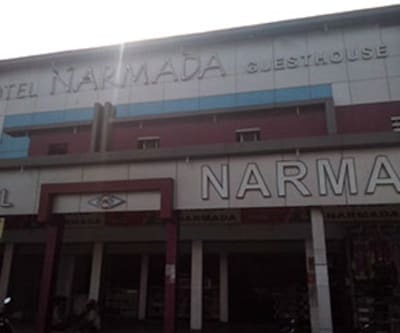 A few attractions in Ahmedabad include the Kamla Nehru Zoological Garden (5 km), the Parimal Garden (5 km), and the Nagina Wadi (6 km).